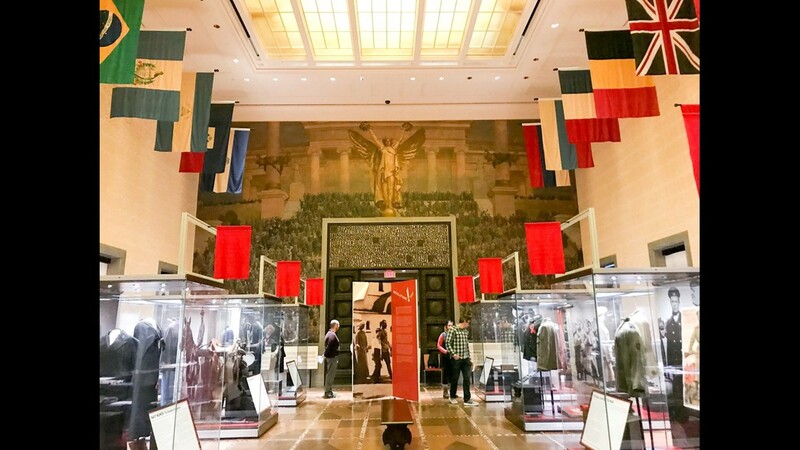 With summer vacation crowds thinning, fall is a great time to travel, and American museums have a host of special exhibits planned. 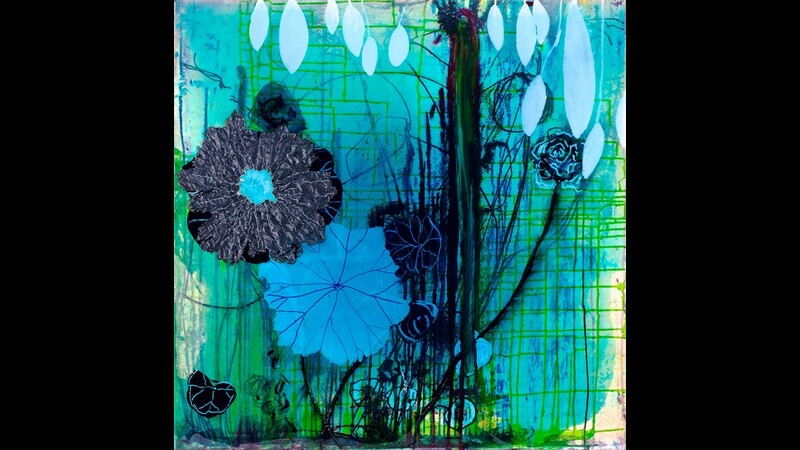 It’s not just art, though there are great exhibits on American printmakers and French masters. 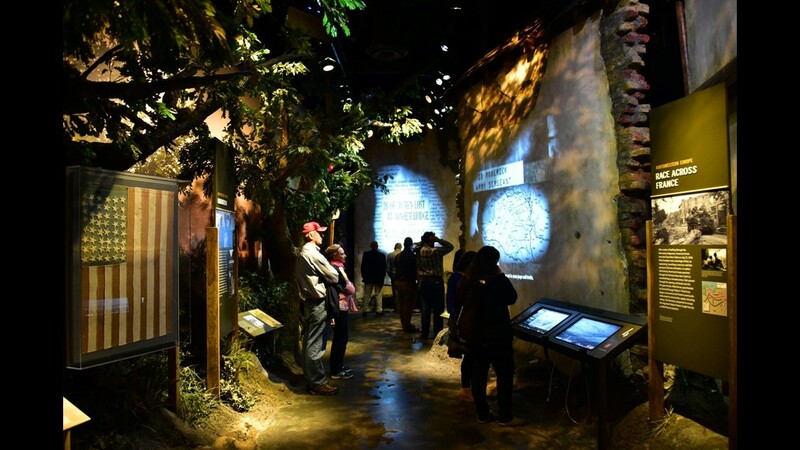 Among these exhibits are shows focused on a country music legend, Pixar movies, marine life and Chinese royalty. 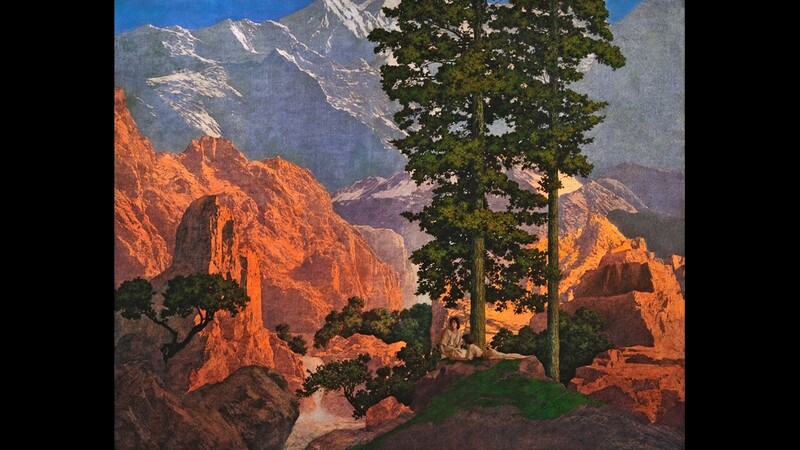 The museum dedicated to Norman Rockwell will make the connection between the Americana specialist, and his contemporaries Maxfield Parrish and N.C. Wyeth, to their European influencers. 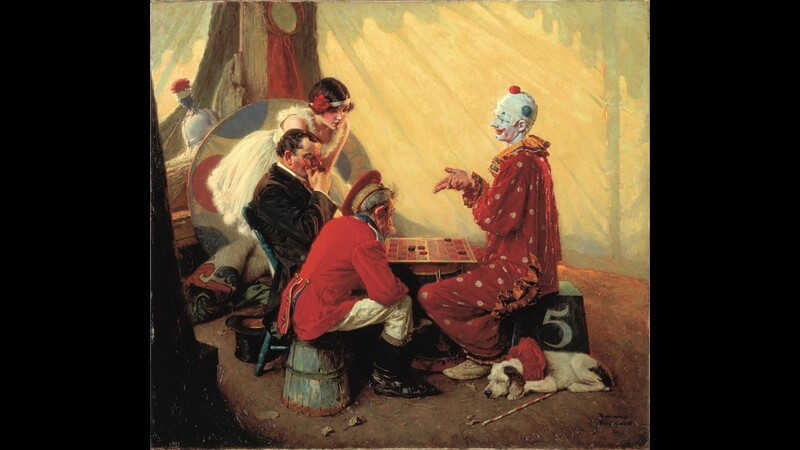 “This groundbreaking exhibition traces the traditions of European painting that crossed the ocean to tutor America’s most famous illustrators, linking centuries past with the present while unveiling the alchemy of artists and their teachers,” says Norman Rockwell Museum Director/CEO Laurie Norton Moffatt. The exhibit features more than 60 works on site and more than 300 digital representations. Don’t miss Rockwell's 1950 “Shuffleton's Barbershop,” currently on loan from filmmaker George Lucas. 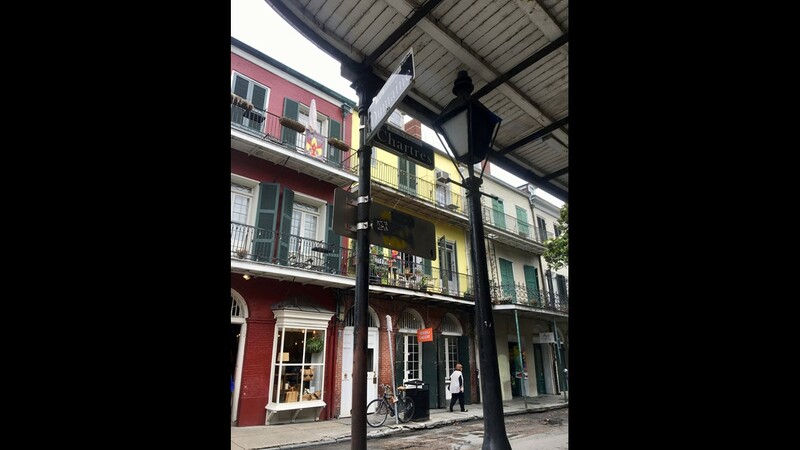 In honor of the city of New Orleans’ tricentennial in 2018, a collection of art that hasn’t been together in centuries is coming to town. The city’s namesake, Philippe II, Duke of Orléans, owned 772 paintings at the time of his death in 1723, but they were sold during the French Revolution. 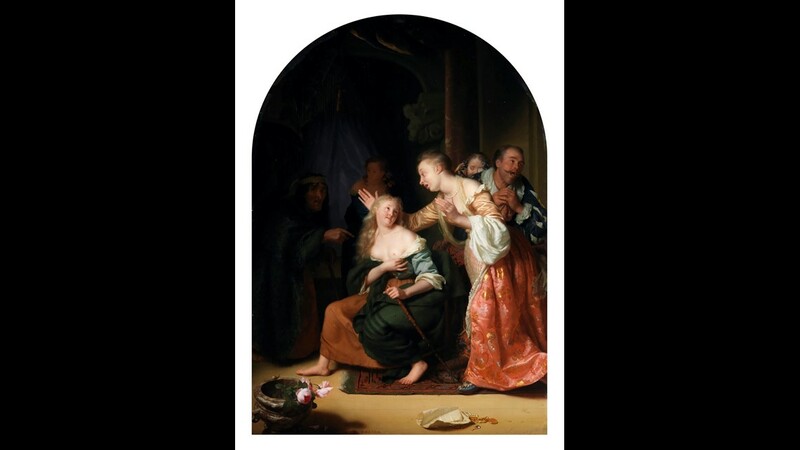 Now, thanks to loans from the National Gallery of London, the J. Paul Getty Museum and the National Gallery of Scotland, among others, a selection can be seen at the New Orleans Museum of Art this fall. 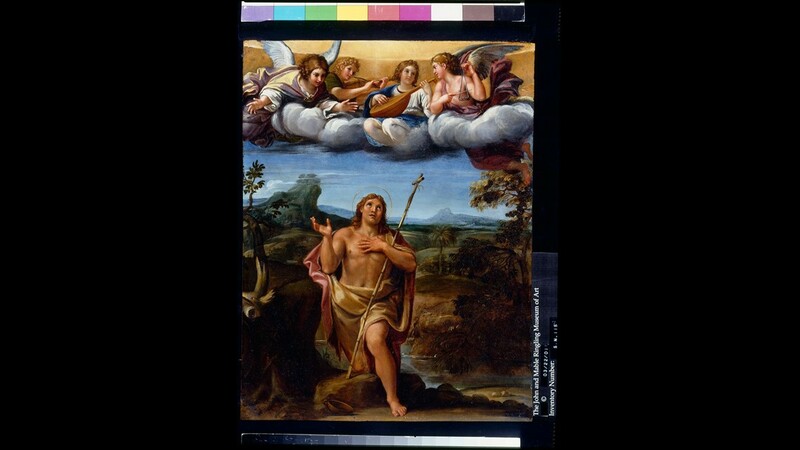 “A unique strength of our subject is the quality and breadth of Philippe II's collection itself, which will offer visitors an overview of European art, from Venice and Rome to the Netherlands and France,” said Vanessa Schmid, NOMA’s senior research curator for European art. 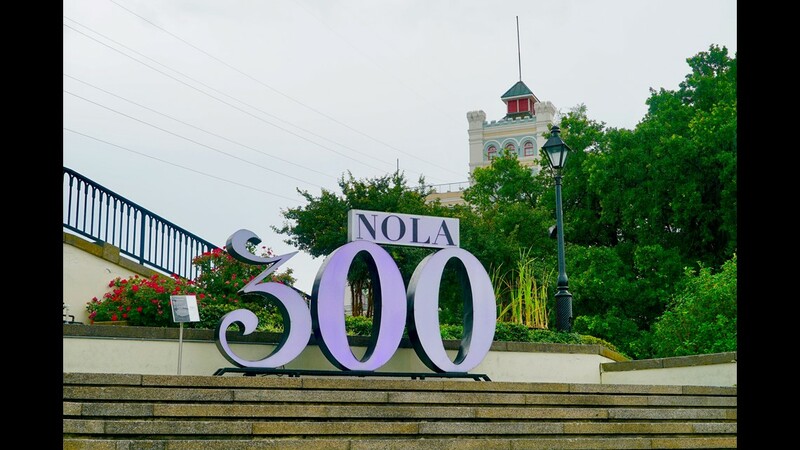 Founded in 1718, New Orleans is celebrating its tricentennial this year. 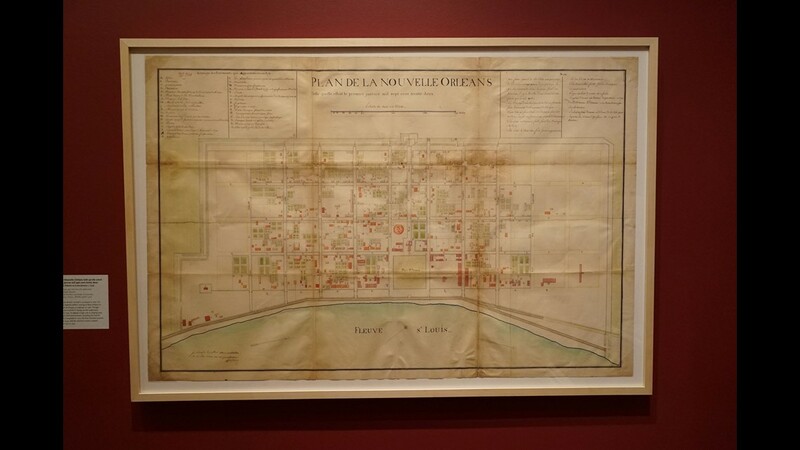 New Orleans’ Jackson Square and St. Louis Cathedral, one of the oldest cathedrals in the U.S.
An original 1700s street plan for New Orleans, part of the tricentennial exhibit at "The Historic New Orleans Collection." 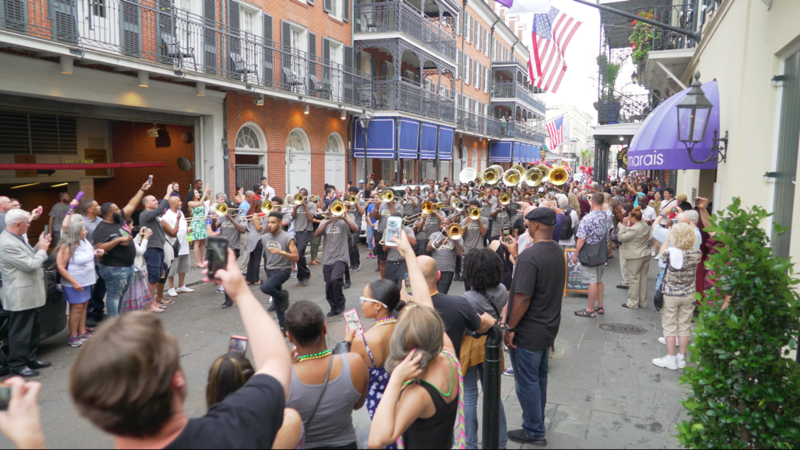 New Orleans kicks it up a notch with year-round parades for its tricentennial. 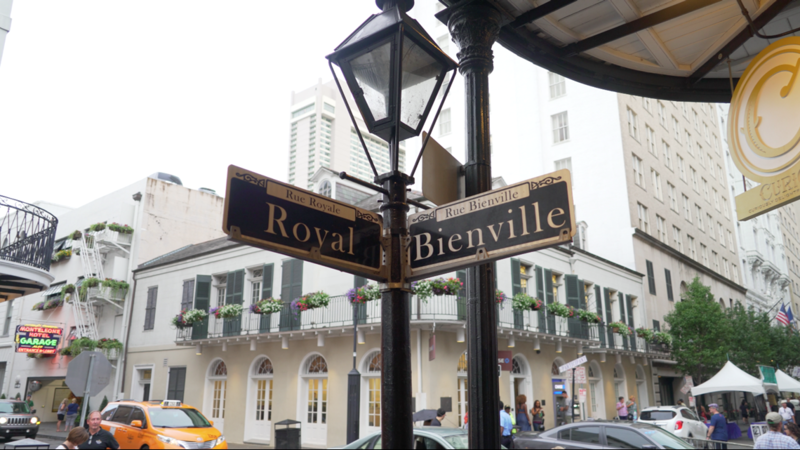 Much of New Orleans' original 1700s street plan is intact here in the French Quarter. 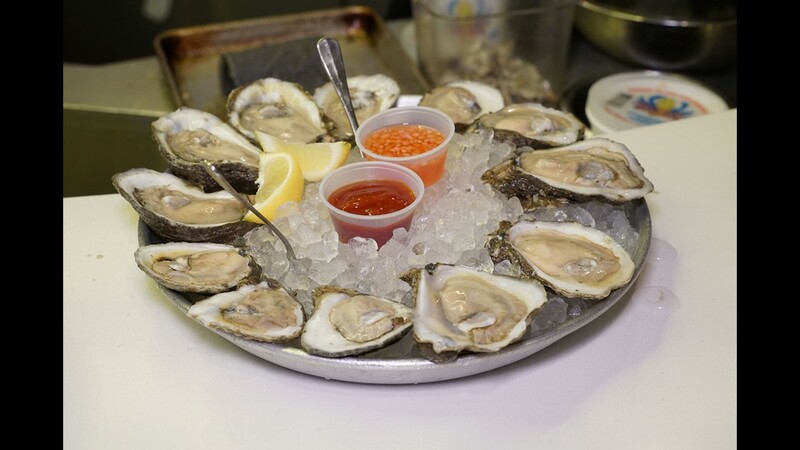 Gulf oysters served up at Elysian Seafood at Auction House Market. 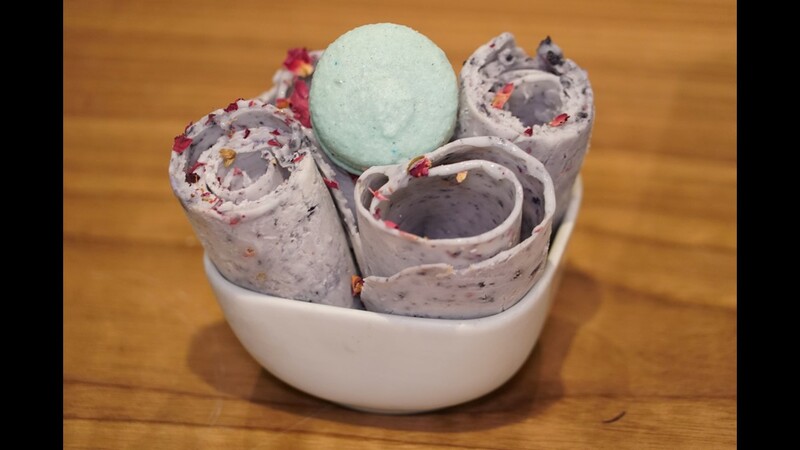 Rolled Thai ice cream with rose petals from Mac & Moon at Auction House Market. 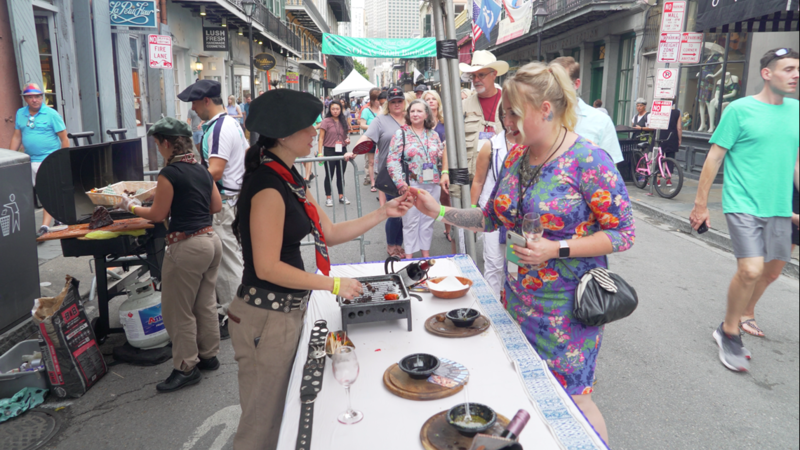 One of the many tricentennial festivals: the New Orleans Food & Wine Experience and Royal Street Stroll. 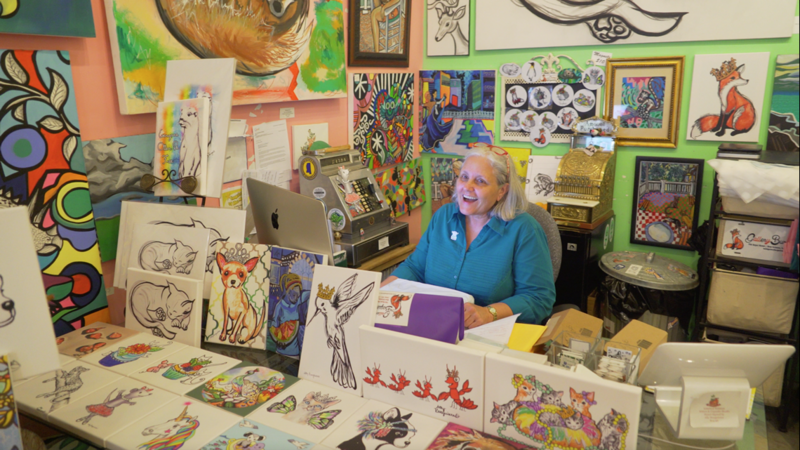 How can you not smile with all the fun and funky art galleries in New Orleans? 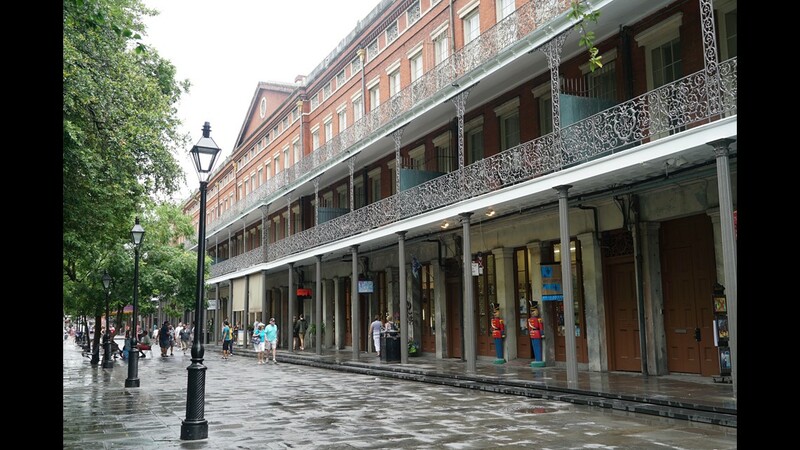 New Orleans has some of the best preserved wrought iron and cast iron balconies in the world. 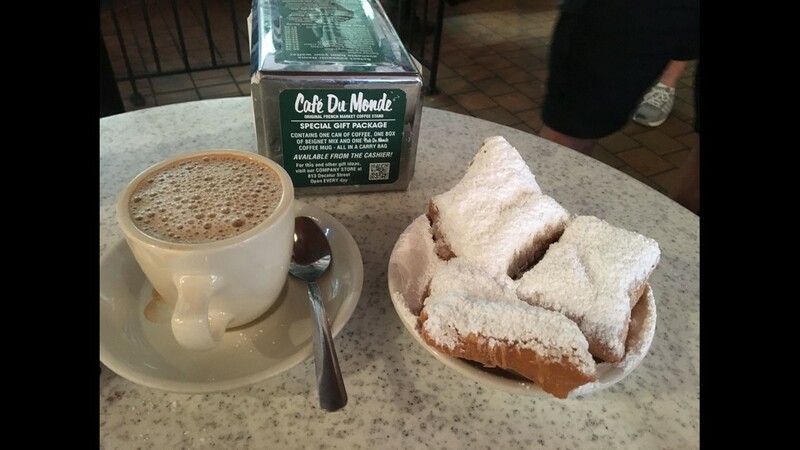 A New Orleans French tradition, not quite as old as 1718, but certainly tasty: beignets and café au lait at Café du Monde. 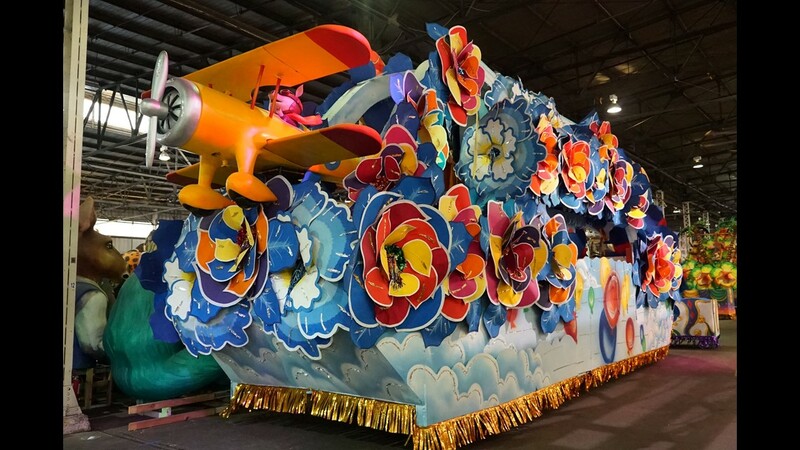 One of the many incredible, over-the-top floats you can see at Mardi Gras World. 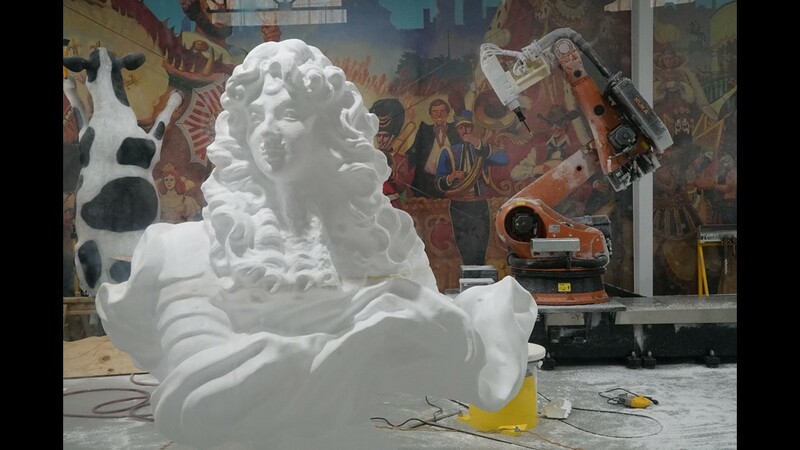 You can see new works of art and floats being created at Mardi Gras World. 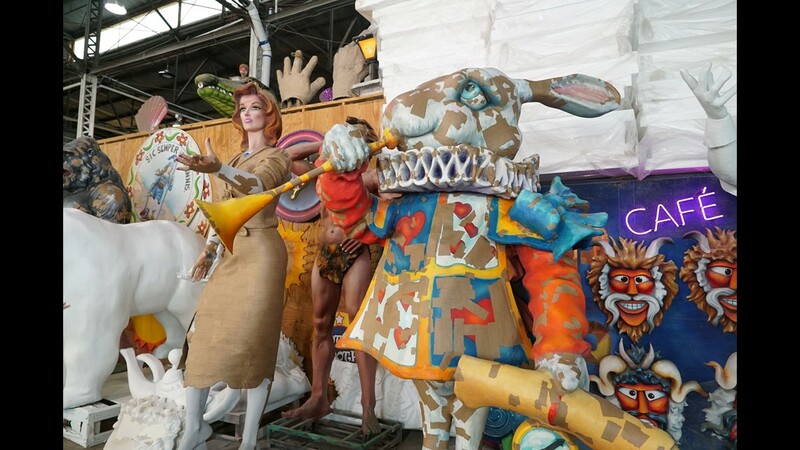 The White Rabbit patiently waiting to be re-used in a different form in next year’s parade. 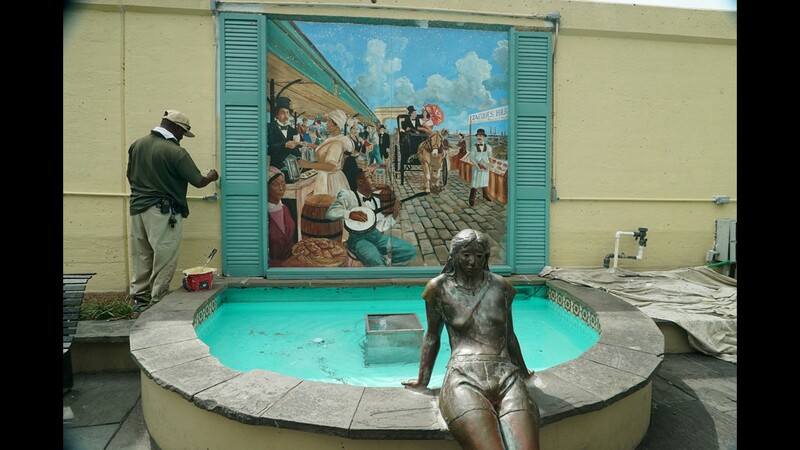 The New Orleans Jazz Museum houses rare jazz memorabilia. 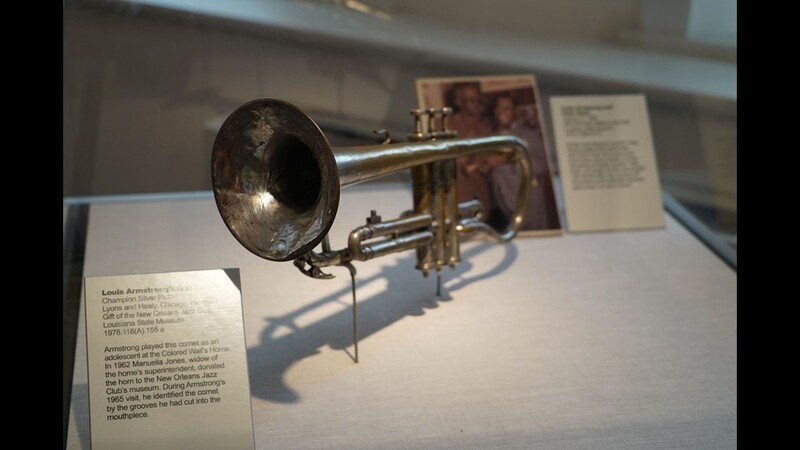 The trumpet Louis Armstrong learned to play on at the New Orleans Jazz Museum. 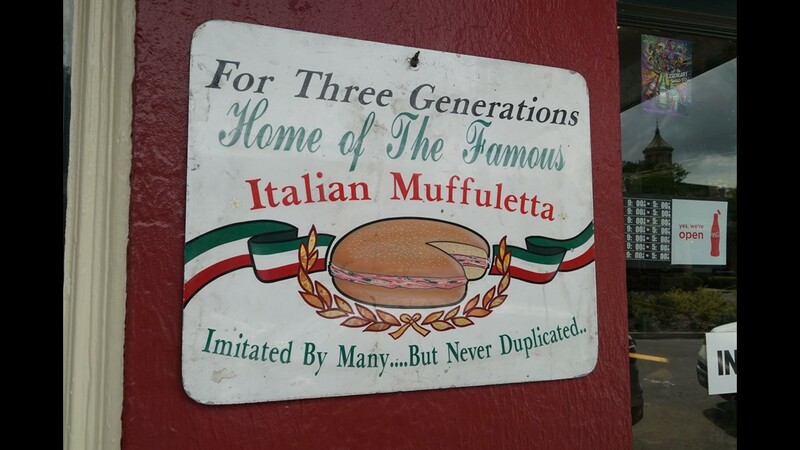 Central Grocery on Decatur Street, home of the muffaletta. 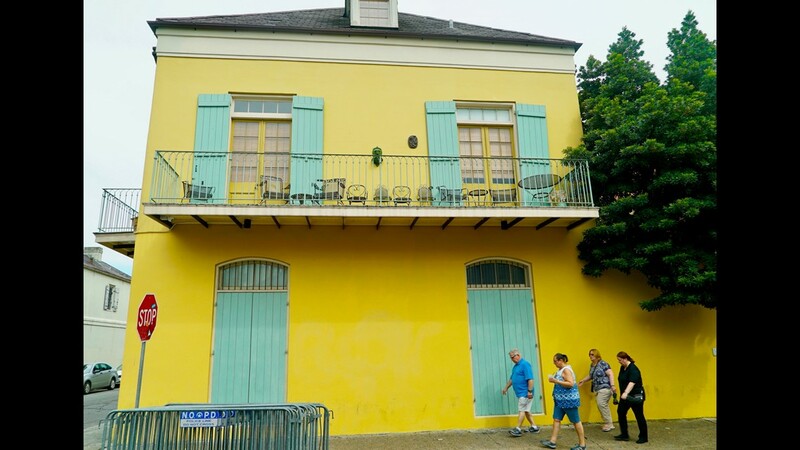 A mural of the historic French Market, at the French Market. 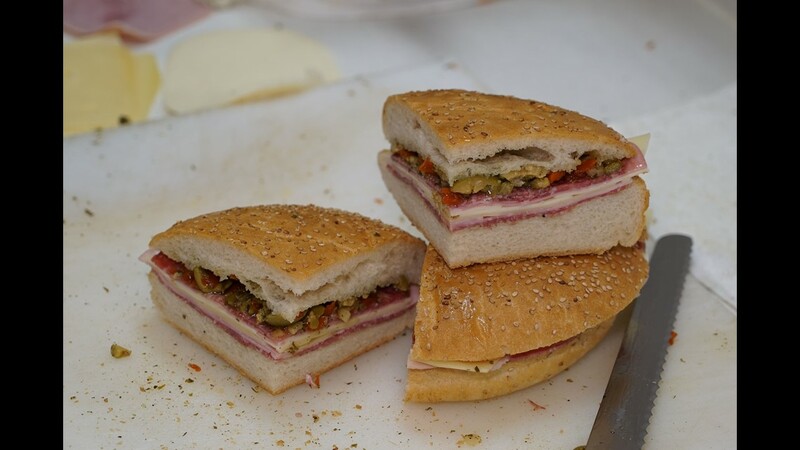 Established in the 1700s, it's the oldest market of its kind in the U.S. 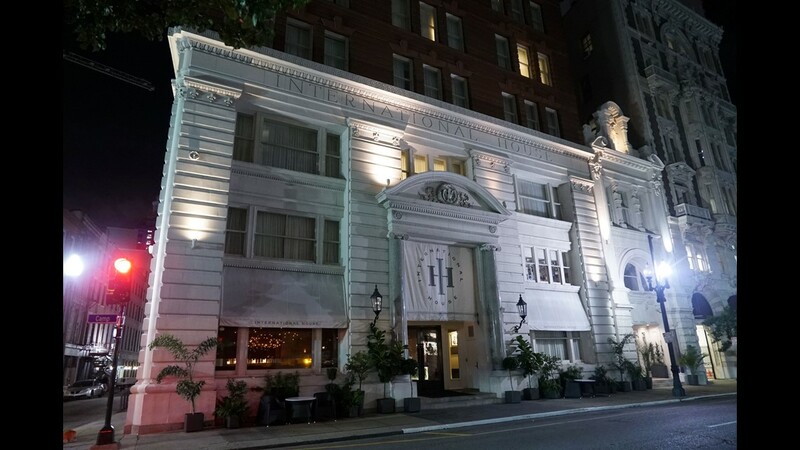 The historic International House Hotel, downtown New Orleans. 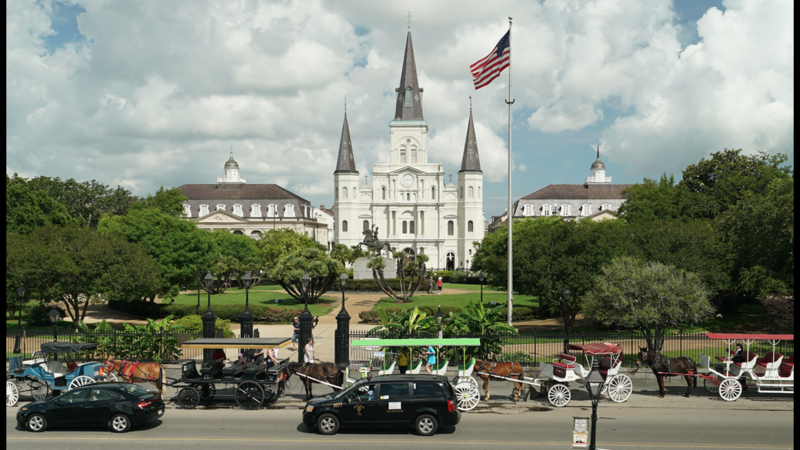 This Beaux-Arts beauty was once a world trade center, thus the name. 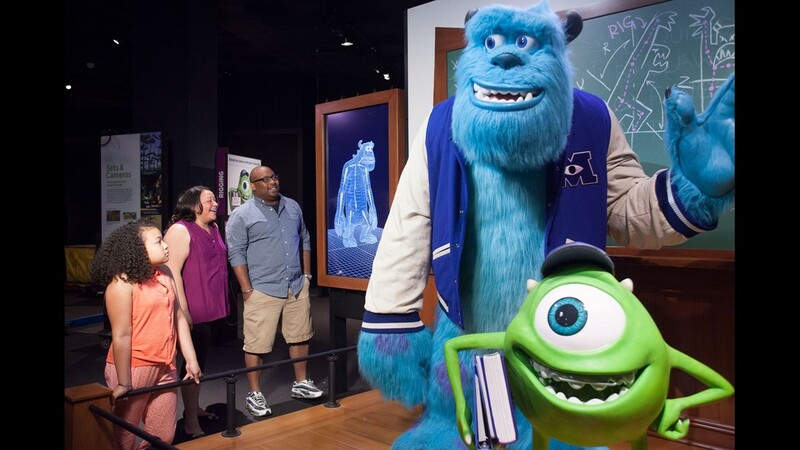 Movie lovers of all ages will enjoy the Museum of Science and Industry’s new Pixar exhibit. 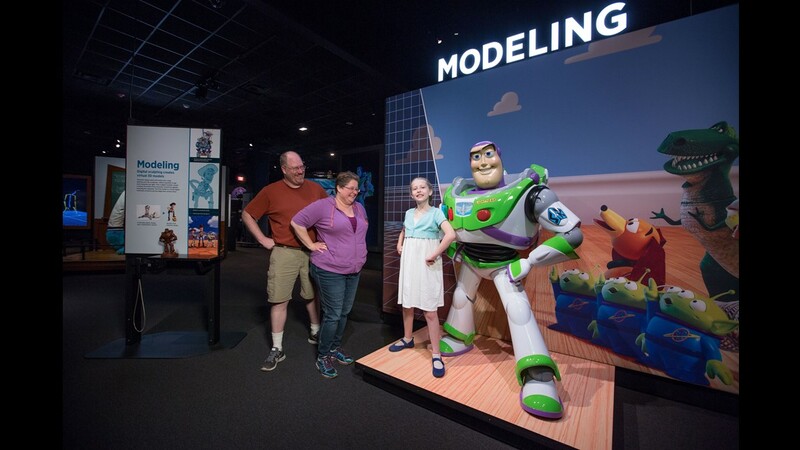 More than 40 interactive elements take visitors behind the scenes of favorite films like "Toy Story" and "Incredibles 2." It’s educational, too: The exhibit highlights the science, technology, engineering and math (STEM) concepts employed to create the movies. Hands-on activities related to "A Bug’s Life" and "Finding Nemo" will keep young guests entertained. This is the last stop on the traveling exhibit’s U.S. tour. Throughout Henri Matisse’s long life, he experimented with a variety of media and 20th-century artistic styles. 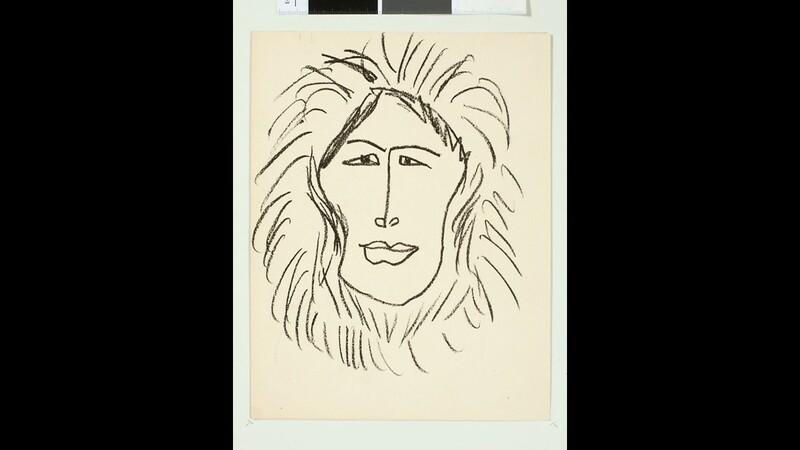 A little-known project took him to Alaska, where he painted a series of portraits of Inuit people, based on the culture’s masks. 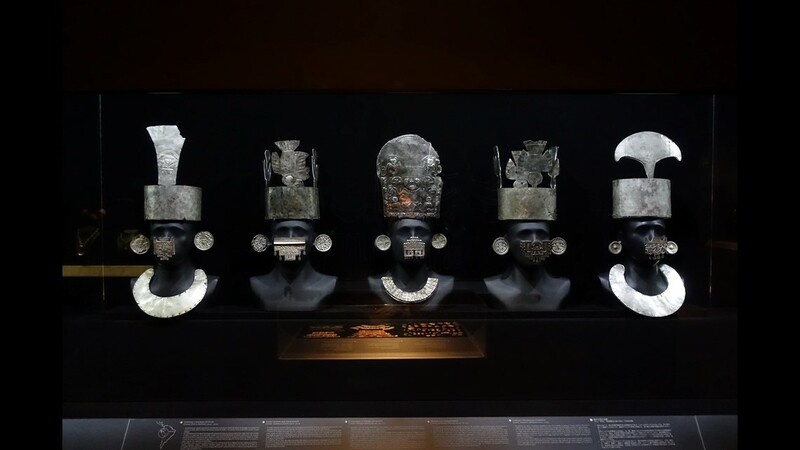 The Heard Museum will host the first and only exhibition that joins these rare works with the masks that inspired them. 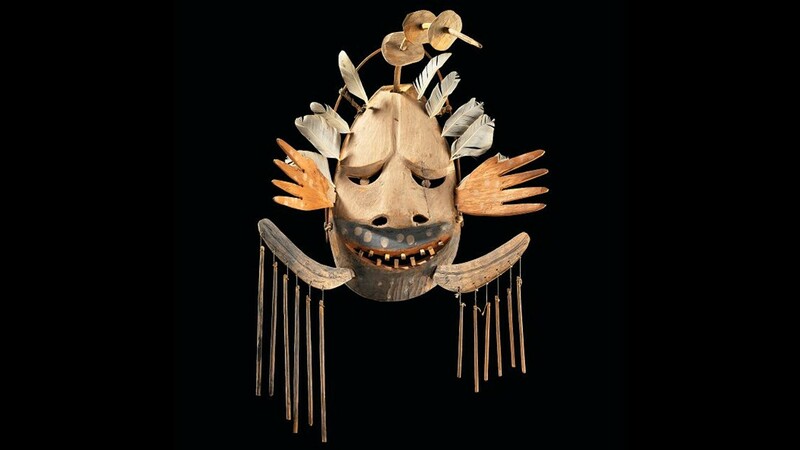 Many of the masks – which were made in pairs – were separated over the years but will be reunited for this exhibit. 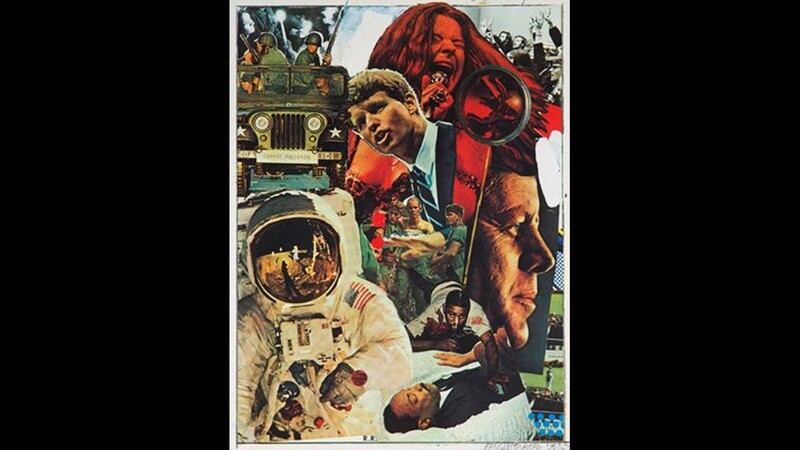 The Saint Louis Art Museum, known for its post-war American print collection, will show more than 110 of the works in a special exhibit this fall. 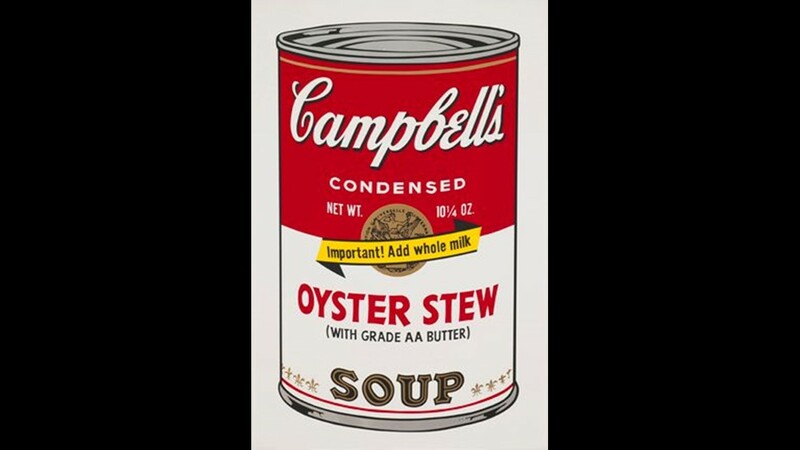 The show features prints by Louise Bourgeois, Jasper Johns, Roy Lichtenstein, Hock E Aye Vi Edgar Heap of Birds, Glenn Ligon, Kerry James Marshall, Julie Mehretu, Robert Rauschenberg and Andy Warhol. It doesn’t only focus on artists though: The printers, publishers and dealers who cultivated and promoted these artists and their work are included. 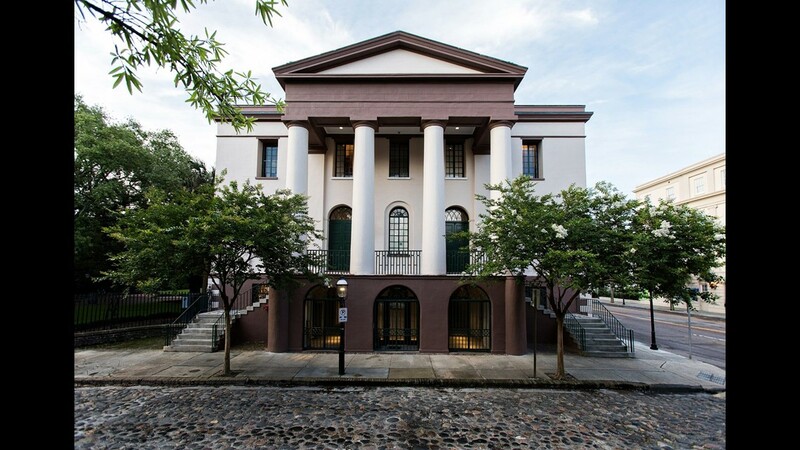 This fall, the new South Carolina Historical Society Museum will open in Charleston’s Fireproof Building, designed in 1826 by the architect of the Washington Monument, Robert Mills. After a $6.8 million renovation, the new museum takes on South Carolina’s more than 300-year history. 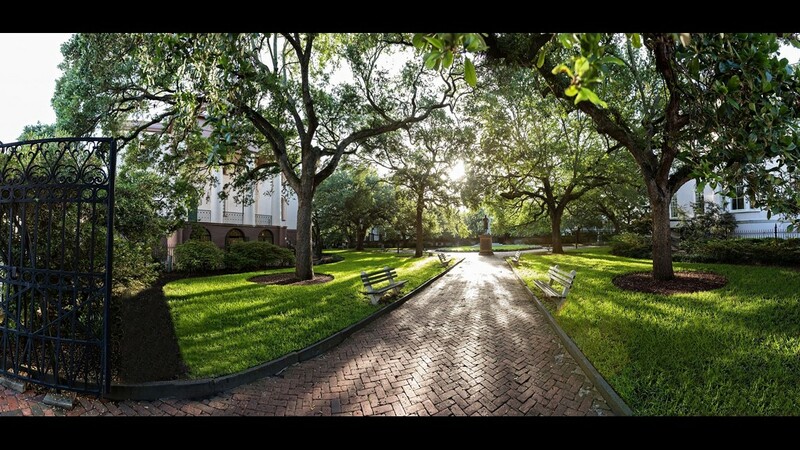 “The museum provides a firsthand glimpse into the lives of South Carolinians throughout history, as told from their own handwritten journals, letters, original maps, photographs and more,” said Faye Jensen, executive director of the South Carolina Historical Society. The galleries follow the state’s history from its founding to the American Revolution to the Civil War and Reconstruction. Though racing cars has been an American pastime since the invention of cars, 2018 marks the 70th anniversary of NASCAR. 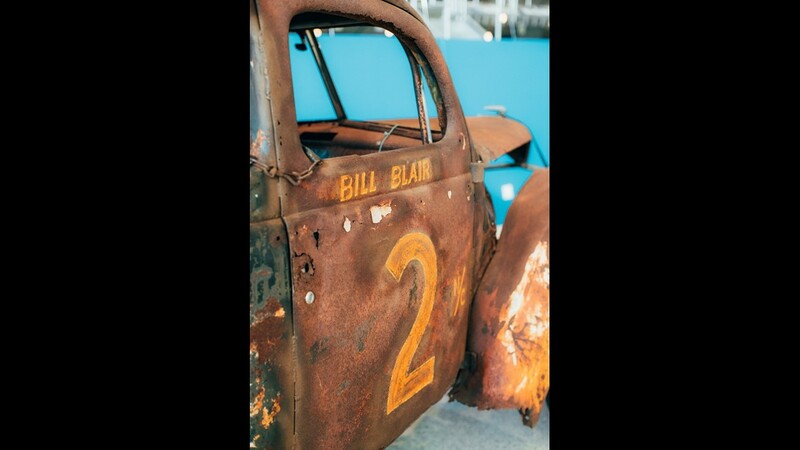 The first race in the sport took place in 1948 at Daytona Beach; now North Carolina’s NASCAR Hall of Fame looks back to the times of dirt tracks and pre-war cars. 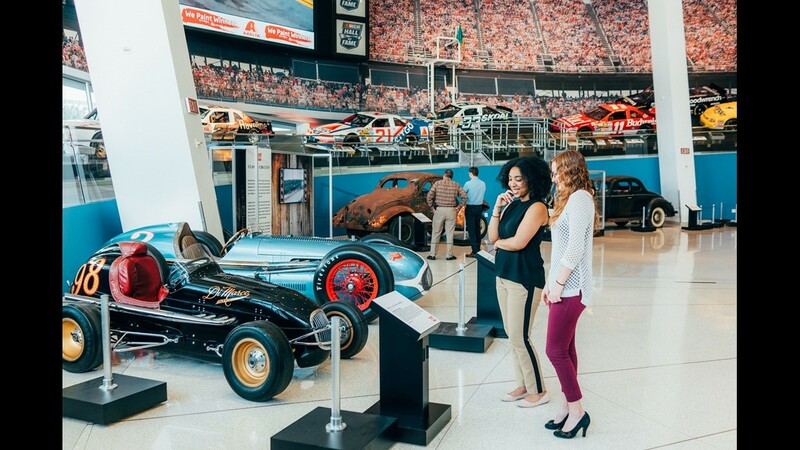 The exhibit includes historic cars and parts, such as a 1939 Ford Coupe and two Ford flathead V-8 engines, along with artifacts and photos from the founding of the organization. It focuses on that first 1948 season’s 52-race schedule and championship that was a battle between drivers Fonty Flock and Red Byron. 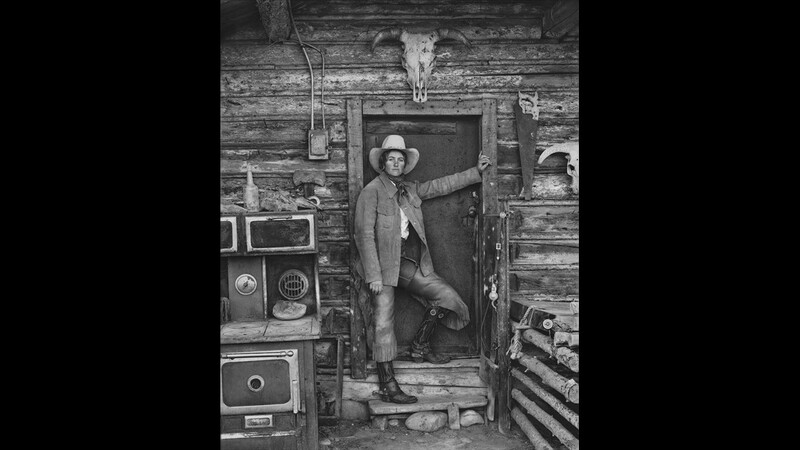 Salvador Dali’s work may look more like dreamscapes than anything seen on Earth, but photographer Clyde Butcher’s new exhibit makes the connections between Dali’s art and reality. 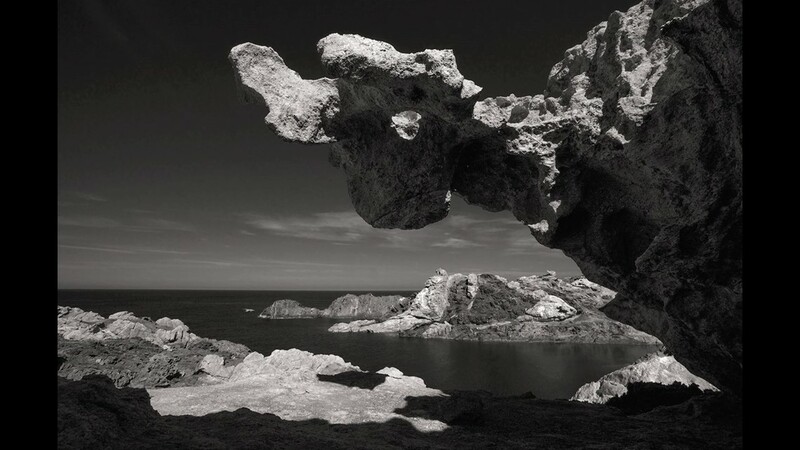 Butcher’s 41 original photographs from the Catalonian coast show what the Spanish surrealist may have been inspired by when creating his art. Known as the “Ansel Adams of the Florida landscape,” this show is Butcher’s first photographic foray into Spain. He’s long considered Dali an influence. 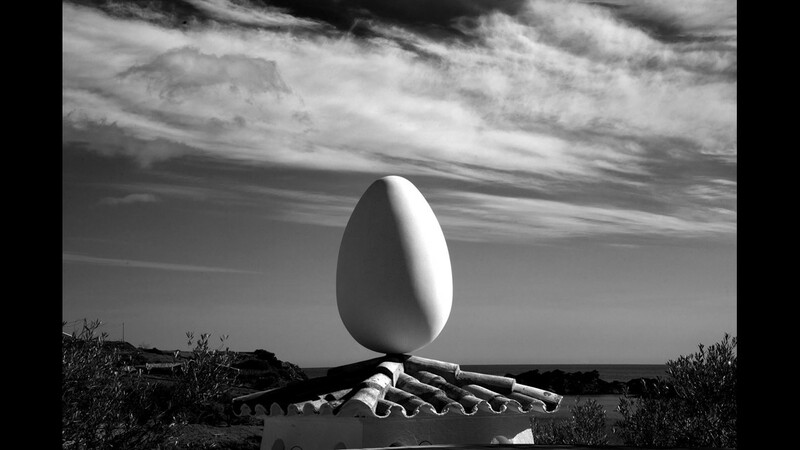 The show features a series of high contrast, black and white landscape photographs of Dali’s Mediterranean world. 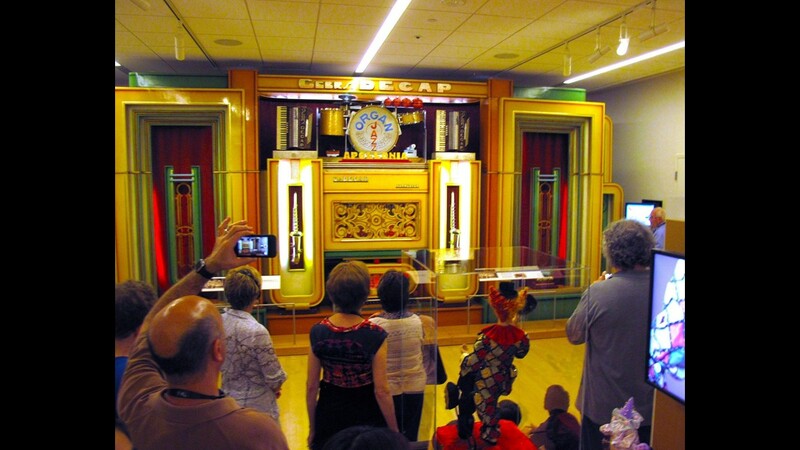 To mark the 40th anniversary of the establishment of U.S.-China diplomatic relations, Salem’s Peabody Essex Museum has launched the first exhibit that studies the role of empresses in China’s Qing dynasty from 1644 to 1912. 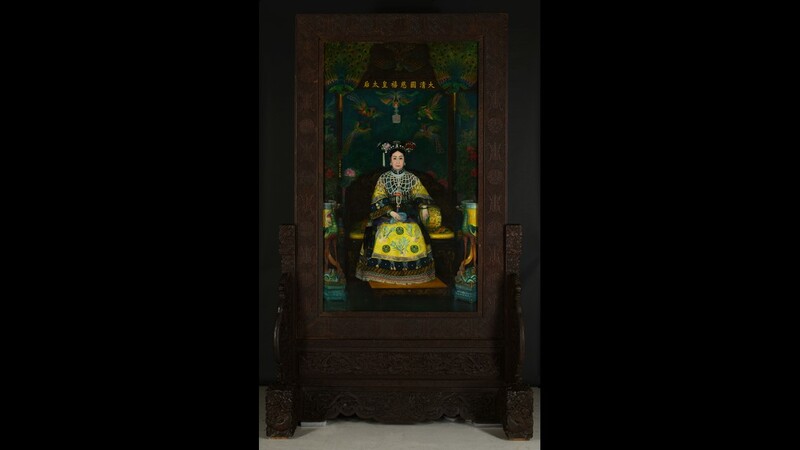 It features imperial portraits, jewelry, garments, Buddhist sculptures and decorative art objects on loan from Beijing’s Palace Museum. 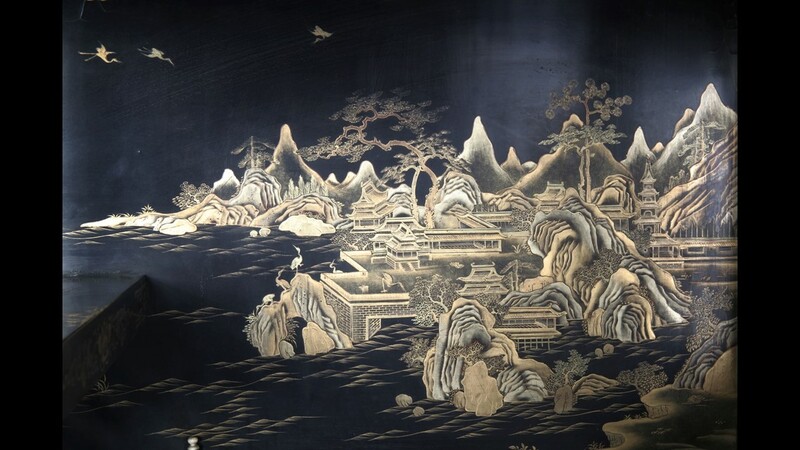 Curators spent four years traveling to China to create the exhibit, which covers women’s influence on court politics, art and religion. 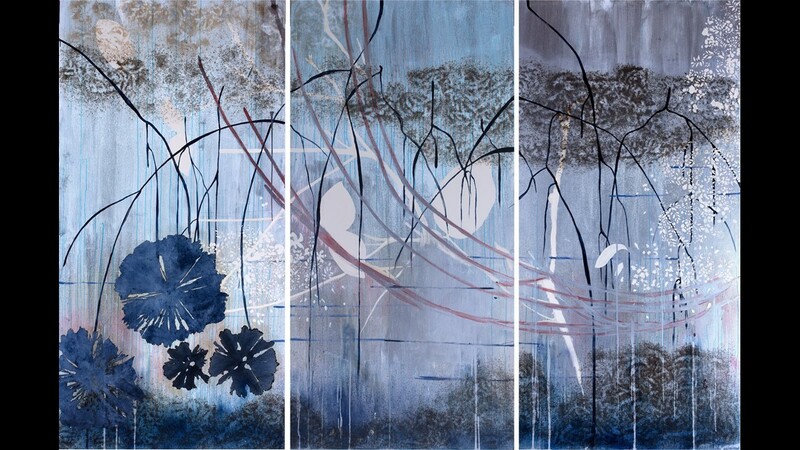 Marty Stuart is well known in country music circles for his songs, but most don’t know that he’s also a visual artist. He’s been taking photographs for nearly as long as he’s played the guitar. 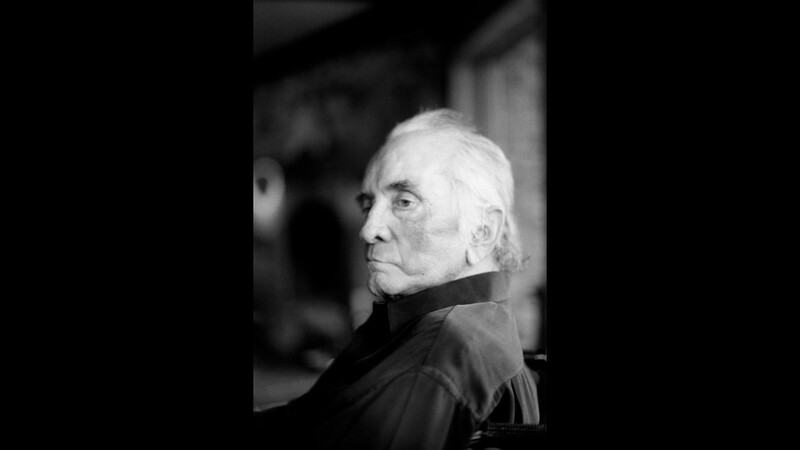 His images go behind the scenes and backstage with legendary performers and songwriters such as Willie Nelson and Johnny Cash, as well as the Lakota Tribe of North Dakota. 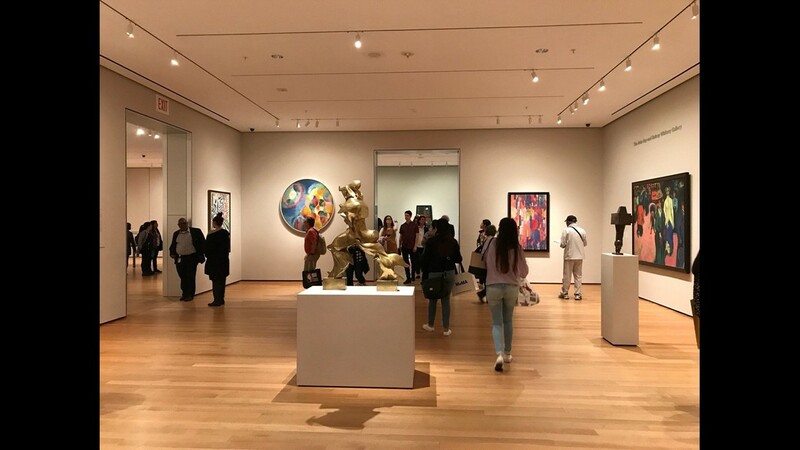 The exhibit was organized by Nashville’s Frist Art Museum for the Booth Museum, which is the world’s largest permanent exhibition space for Western art. 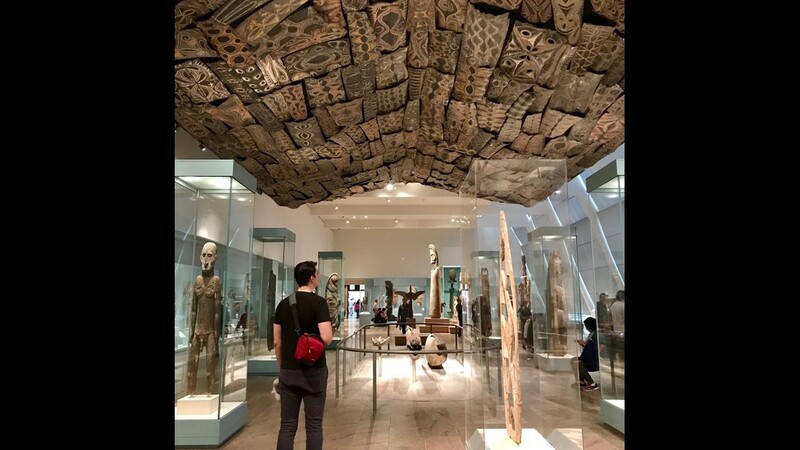 TripAdvisor has announced the winners of its 2018 Travelers’ Choice awards for museums. 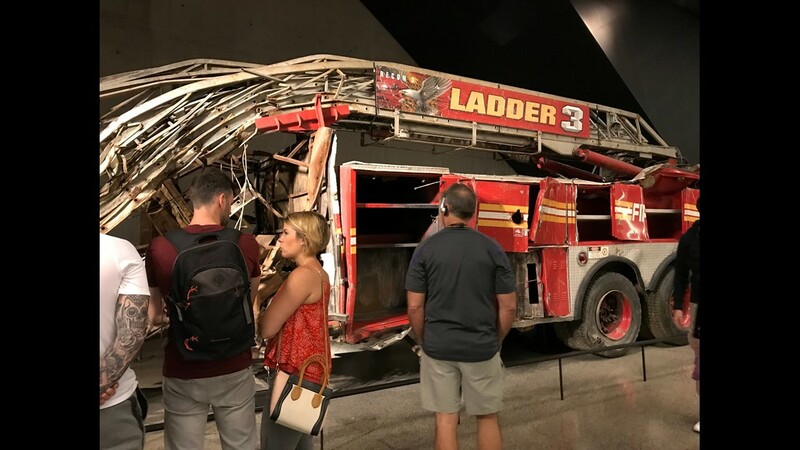 At the top of the list of museums in the U.S. is the National 9/11 Memorial & Museum in New York. The No. 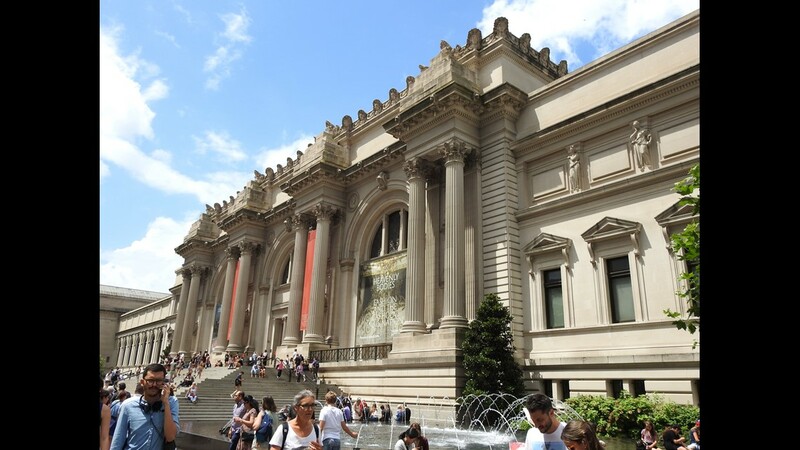 2 museum in the U.S. is the Metropolitan Museum of Art in New York. The No. 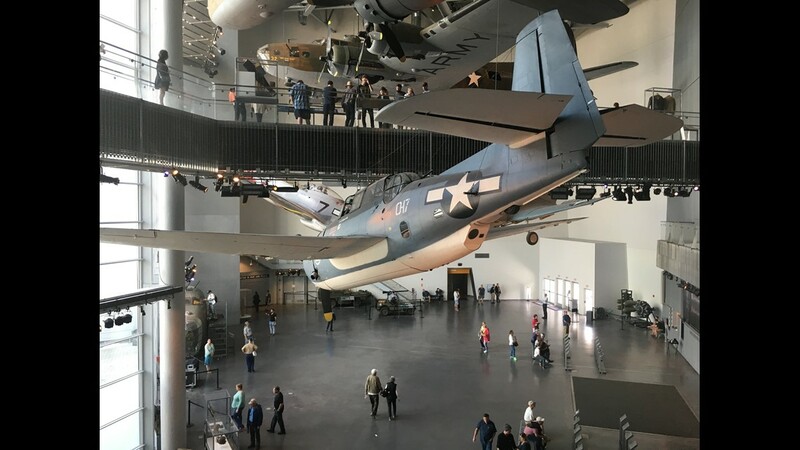 3 museum in the U.S. is the National WWII Museum in New Orleans. The No. 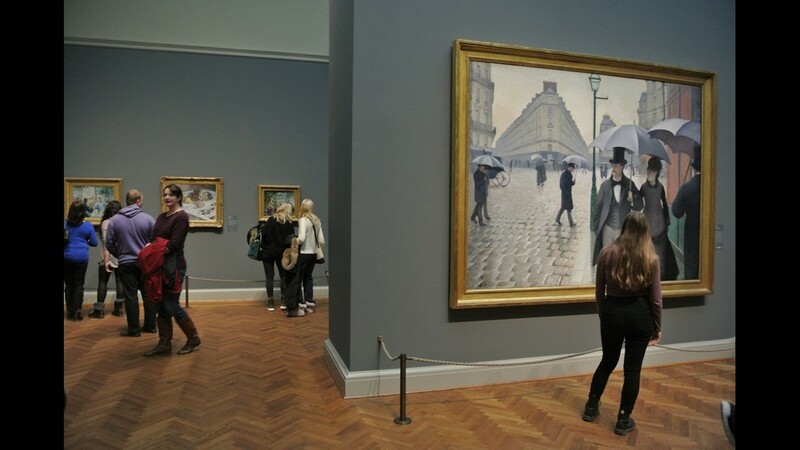 4 museum in the U.S. is the Art Institute of Chicago. The No. 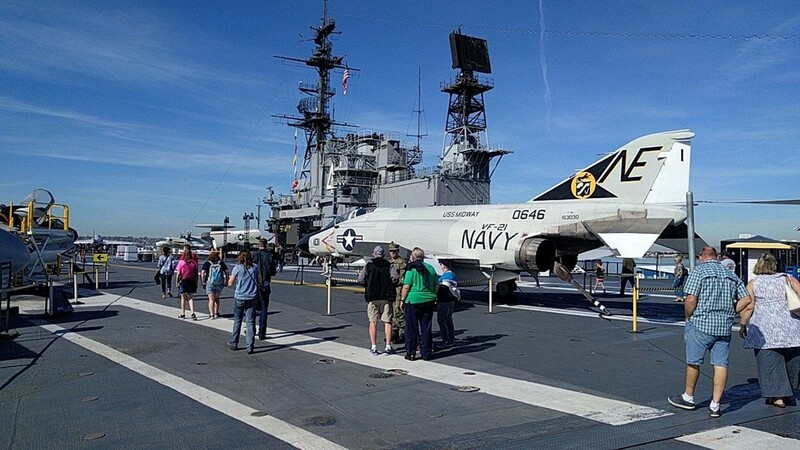 5 museum in the U.S. is the USS Midway Museum in San Diego. The No. 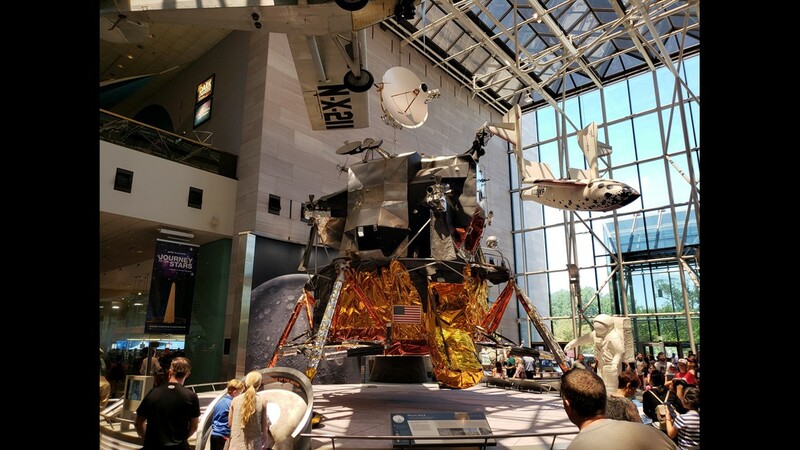 6 museum in the U.S. is the National Air and Space Museum in Washington, D.C. The No. 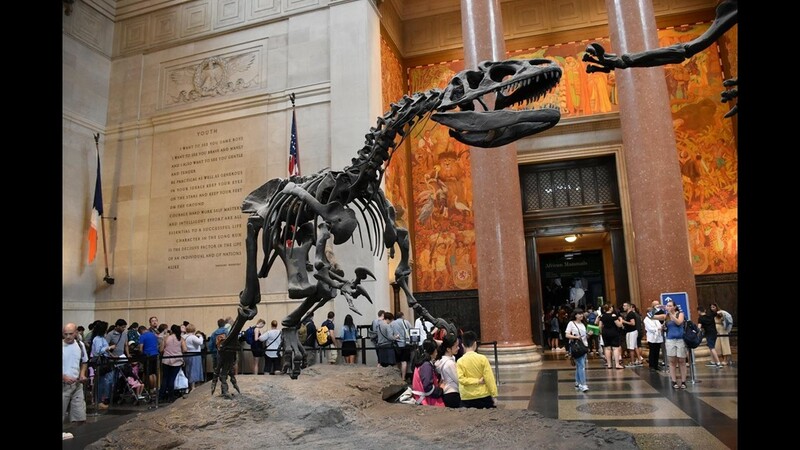 7 museum in the U.S. is the American Museum of Natural History in New York. The No. 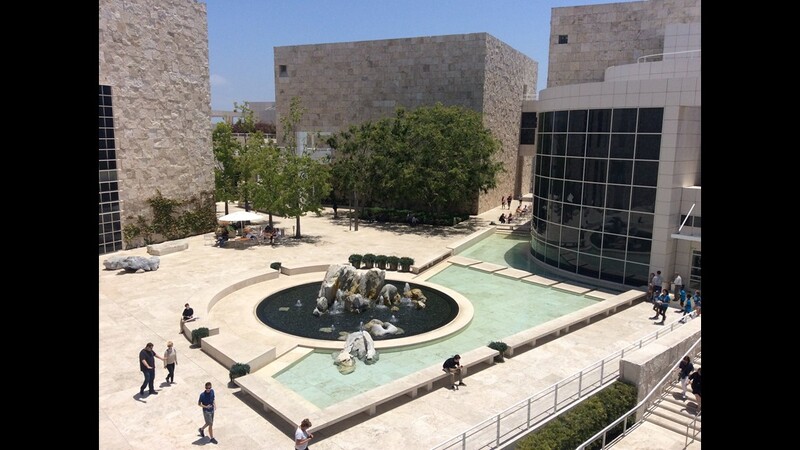 8 museum in the U.S. is the Getty Center in Los Angeles. The No. 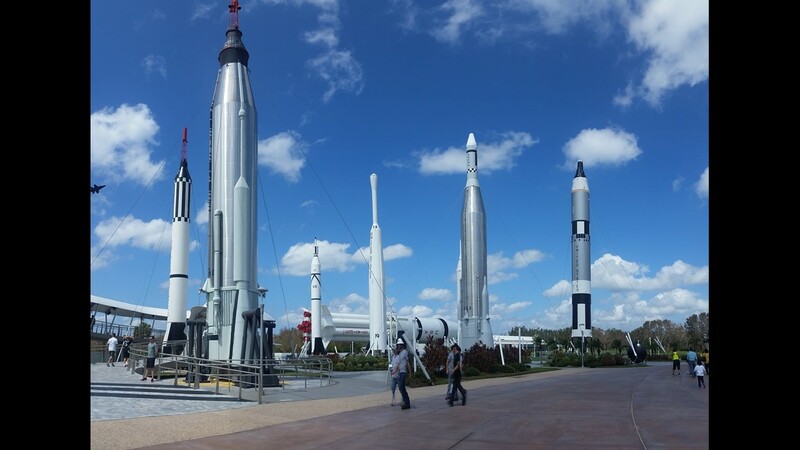 9 museum in the U.S. is the NASA Kennedy Space Center Visitor Complex in Titusville, Florida. The No. 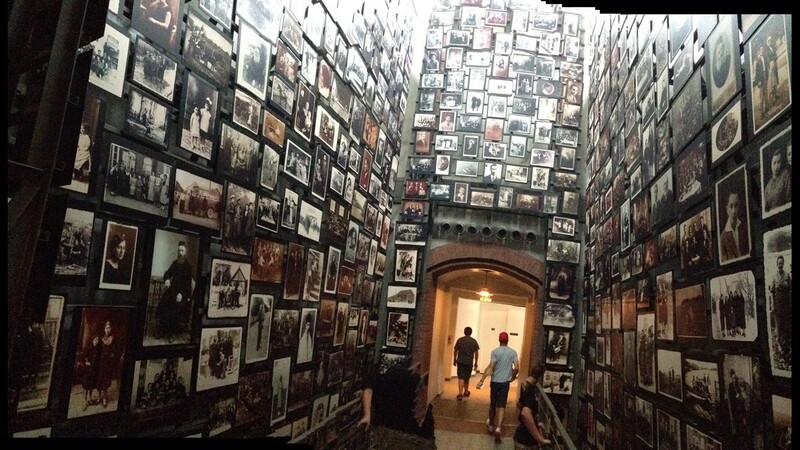 10 museum in the U.S. is the United States Holocaust Memorial Museum in Washington, D.C. The No. 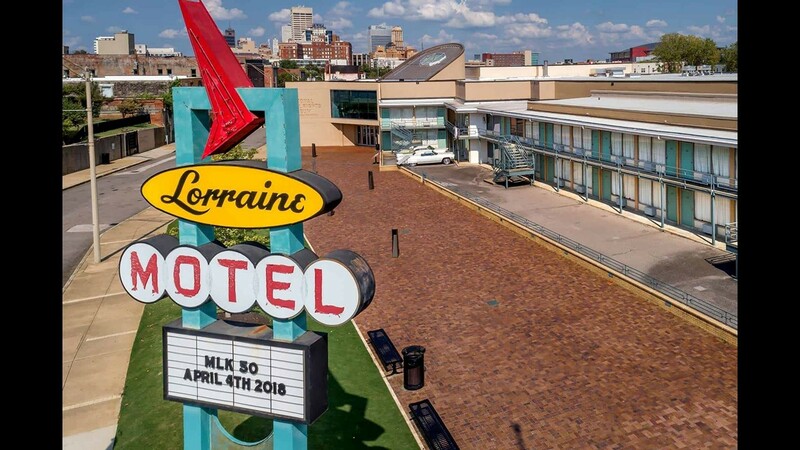 11 museum in the U.S. is the National Civil Rights Museum - Lorraine Motel in Memphis. The No. 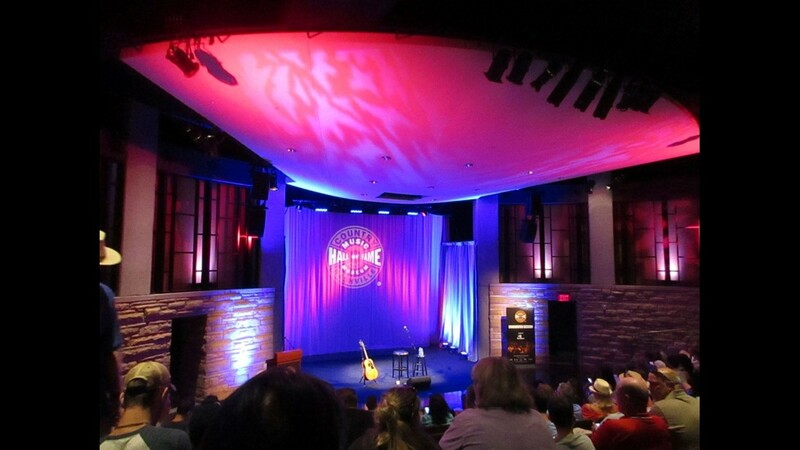 12 museum in the U.S. is the Country Music Hall of Fame and Museum in Nashville. The No. 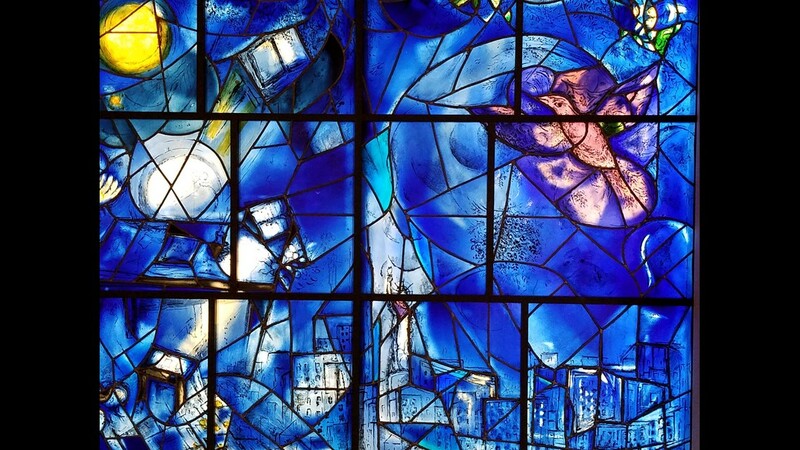 13 museum in the U.S. is the Museum of Modern Art (MoMA) in New York. The No. 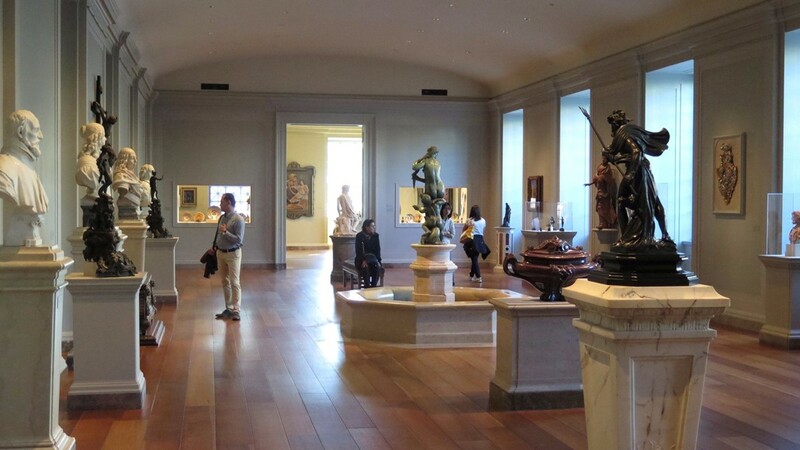 14 museum in the U.S. is the National Gallery of Art in Washington, D.C. The No. 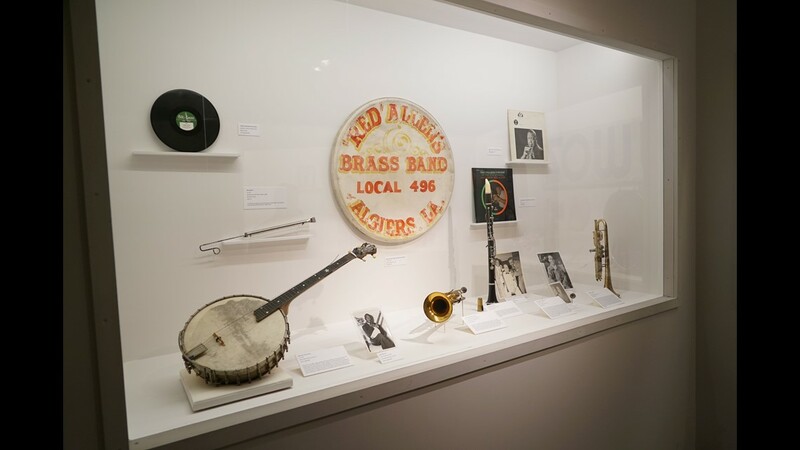 15 museum in the U.S. is the Musical Instrument Museum in Phoenix. The No. 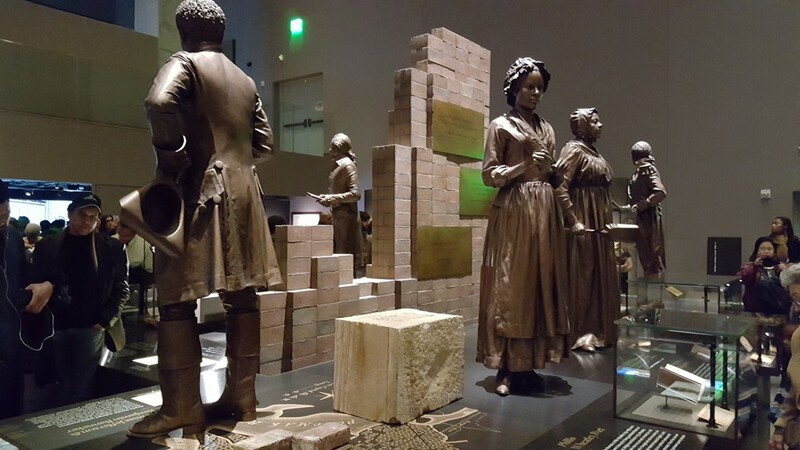 16 museum in the U.S. is the National Museum of African American History and Culture in Washington, D.C. The No. 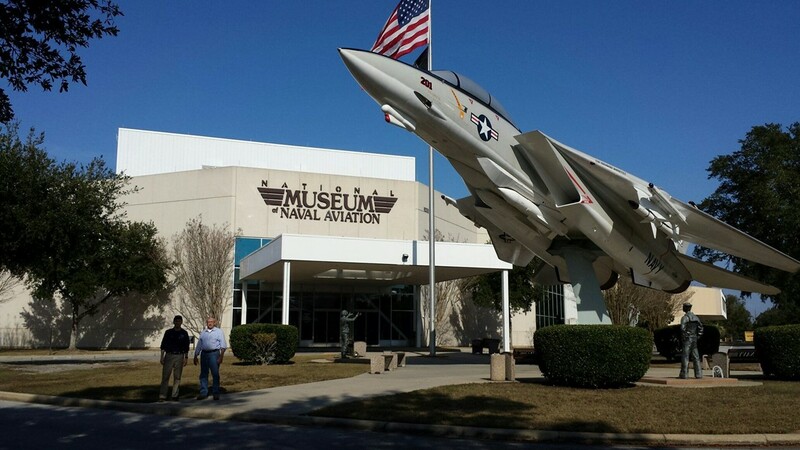 17 museum in the U.S. is the National Naval Aviation Museum in Pensacola, Florida. The No. 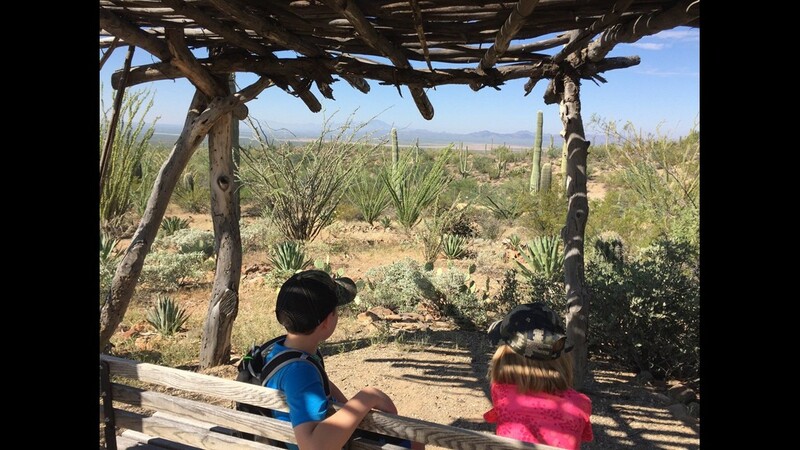 18 museum in the U.S. is the Arizona-Sonora Desert Museum in Tucson, Arizona. The No. 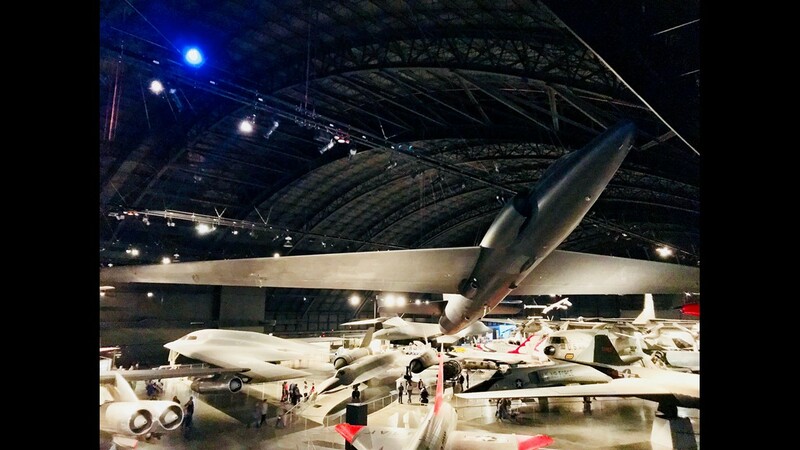 19 museum in the U.S. is the National Museum of the U.S. Air Force in Dayton, Ohio. The No. 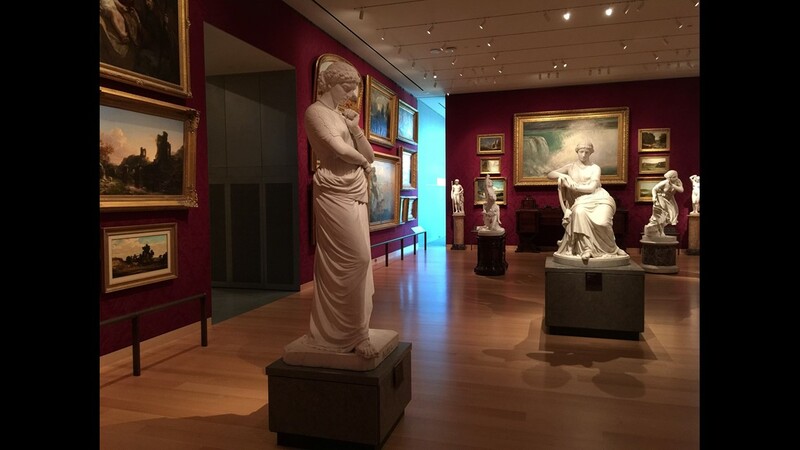 20 museum in the U.S. is the Museum of Fine Arts in Boston. The No. 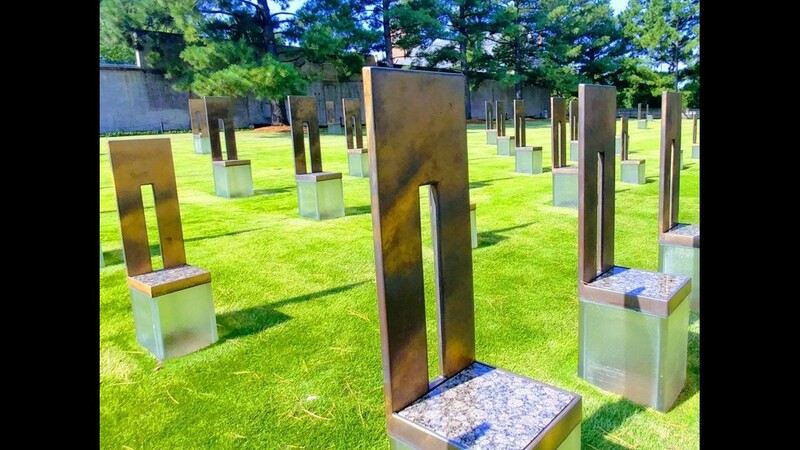 21 museum in the U.S. is the Oklahoma City National Memorial & Museum. The No. 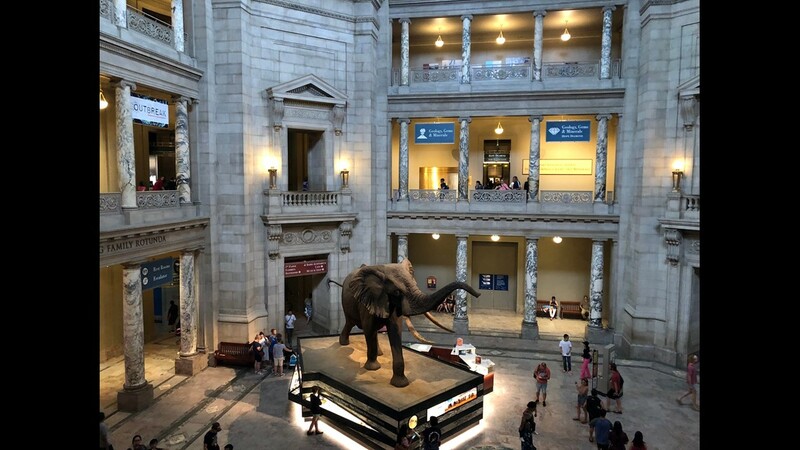 22 museum in the U.S. is the National Museum of Natural History in Washington, D.C. The No. 23 museum in the U.S. is the National WWI Museum and Memorial in Kansas City, Missouri. The No. 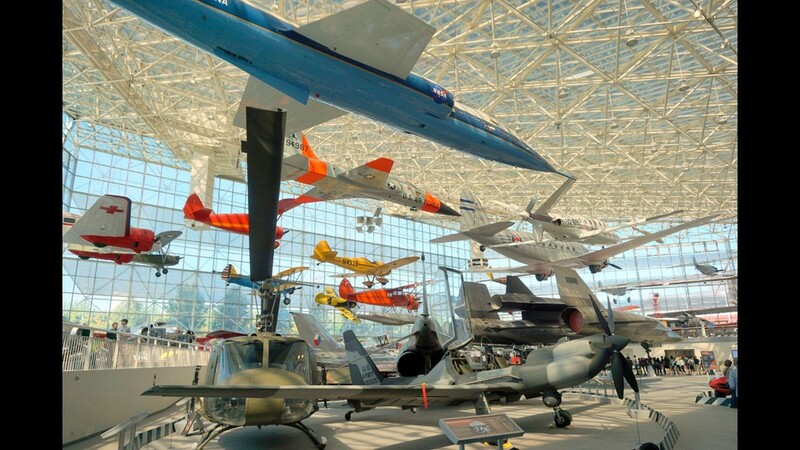 24 museum in the U.S. is the Museum of Flight in Seattle. The No. 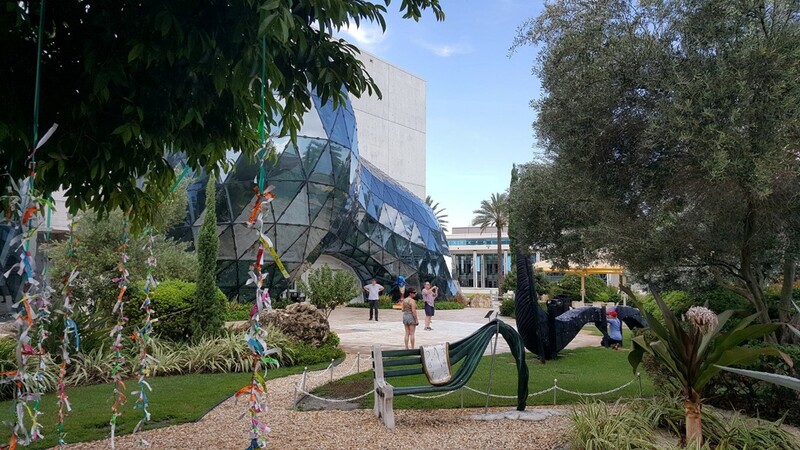 25 museum in the U.S. is the Dali Museum in St. Petersburg, Florida. The No. 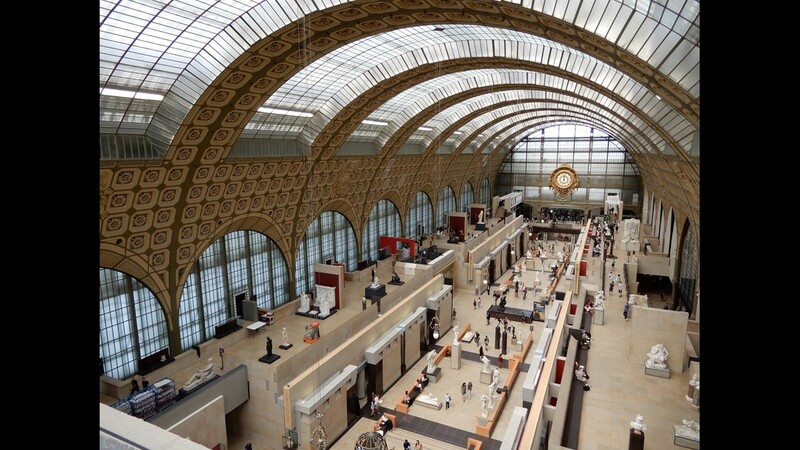 1 museum in the world is the Musée d'Orsay in Paris. The No. 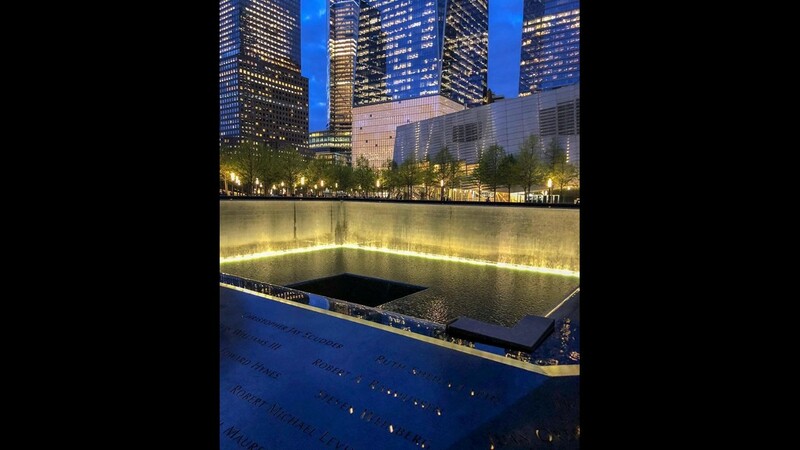 2 museum in the world is the National 9/11 Memorial & Museum in New York. The No. 3 museum in the world is the Metropolitan Museum of Art in New York. The No. 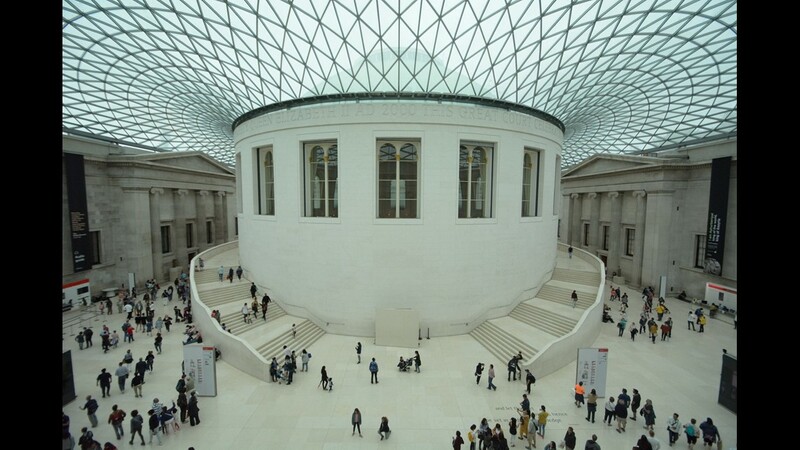 4 museum in the world is the British Museum in London. The No. 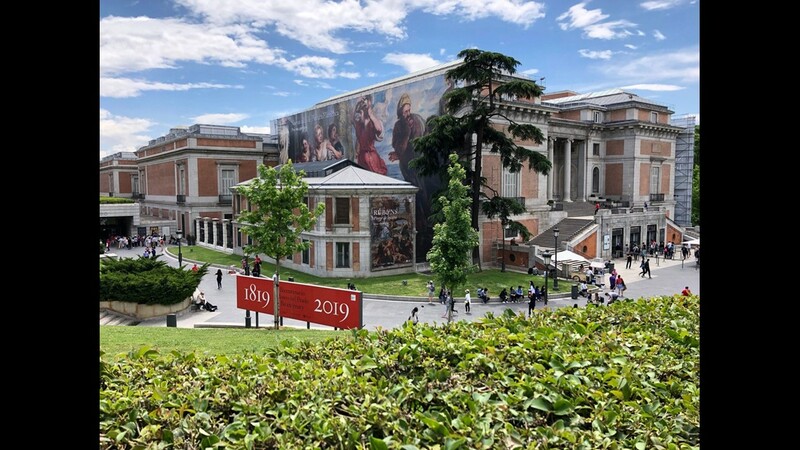 5 museum in the world is the Prado National Museum in Madrid. The No. 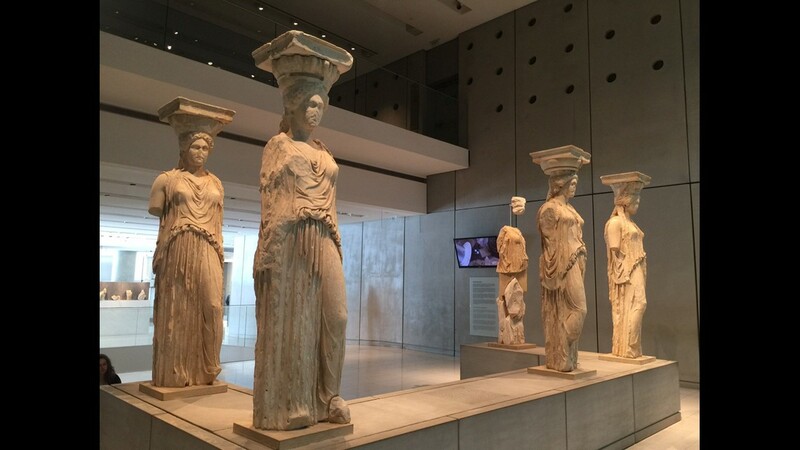 6 museum in the world is the Acropolis Museum in Athens, Greece. The No. 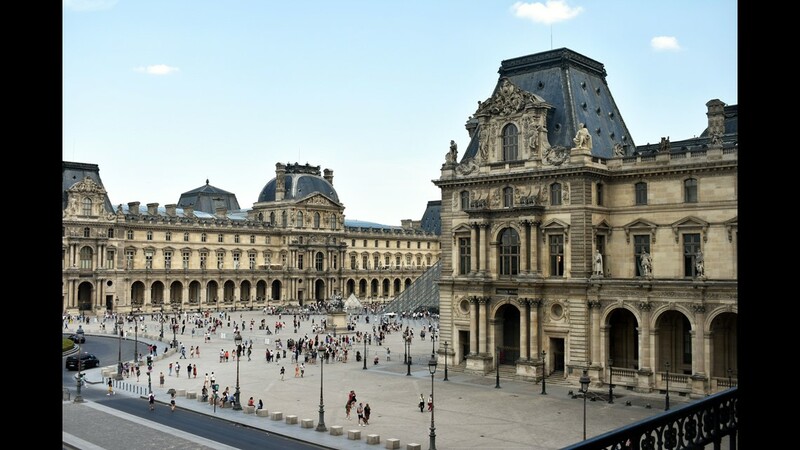 7 museum in the world is the Louvre Museum in Paris. The No. 8 museum in the world is the National WWII Museum in New Orleans. The No. 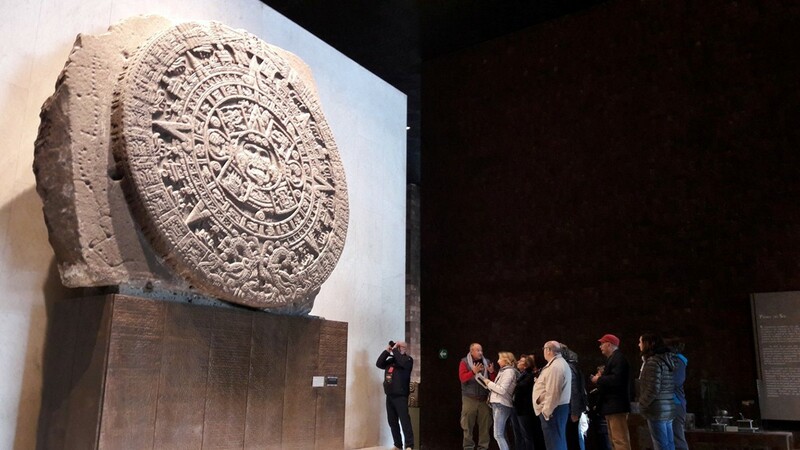 9 museum in the world is the National Museum of Anthropology in Mexico City. The No. 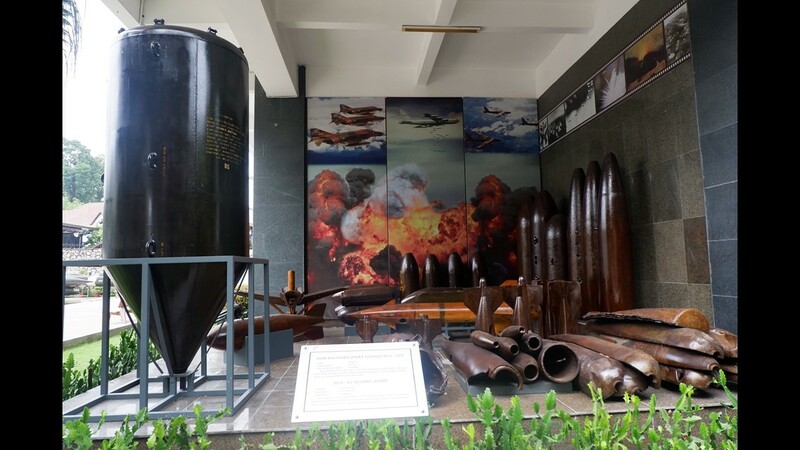 10 museum in the world is the War Remnants Museum in Ho Chi Minh City, Vietnam. The No. 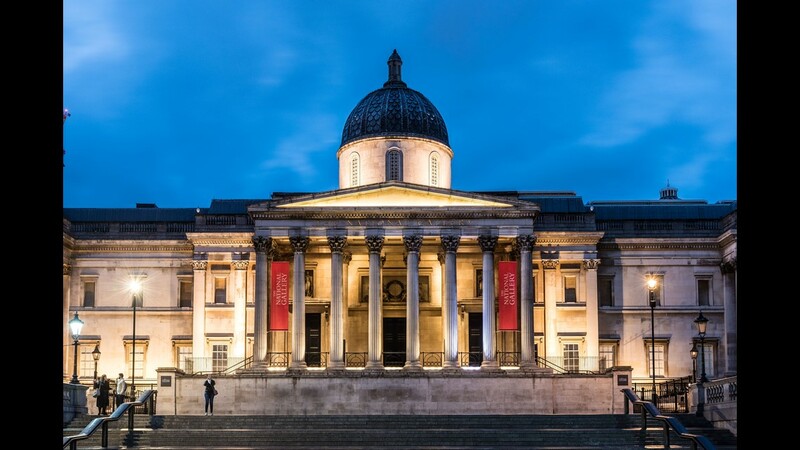 11 museum in the world is the National Gallery in London. The No. 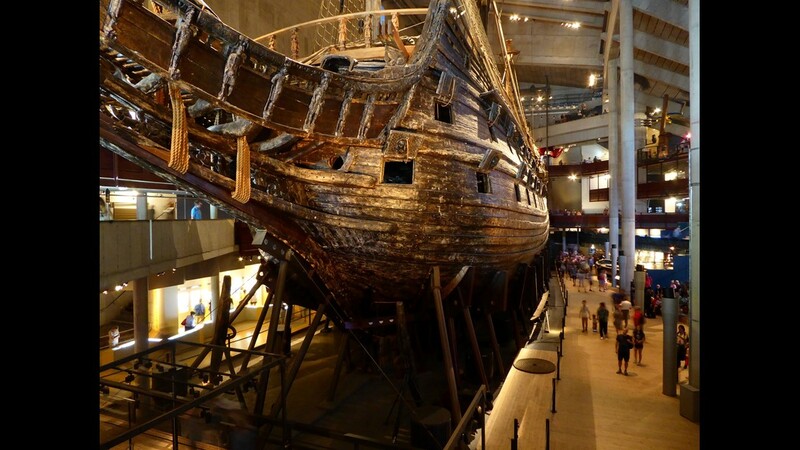 12 museum in the world is the Vasa Museum in Stockholm. The No. 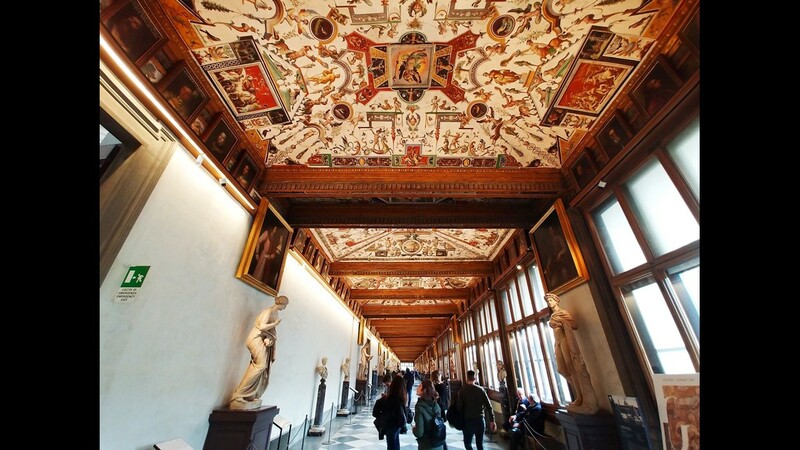 13 museum in the world is the Uffizi Galleries in Florence, Italy. The No. 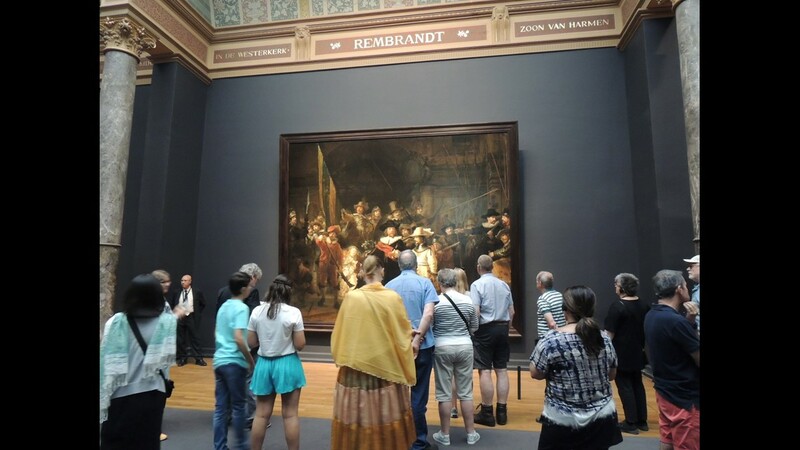 14 museum in the world is the Rijksmuseum in Amsterdam. The No. 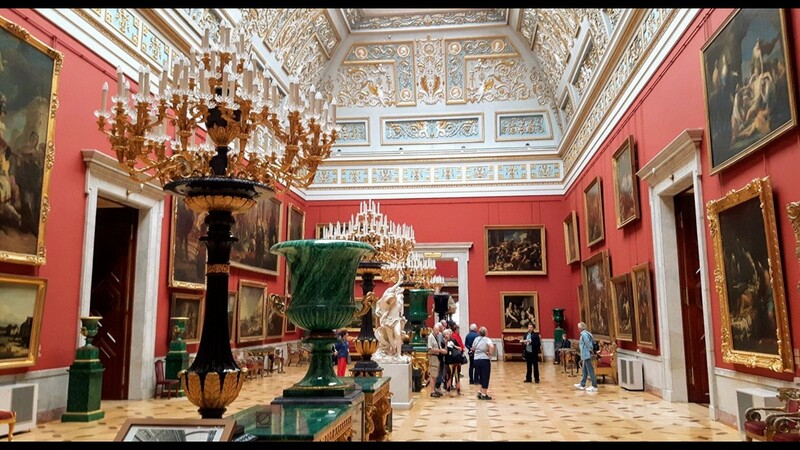 15 museum in the world is the State Hermitage Museum in St. Petersburg, Russia. The No. 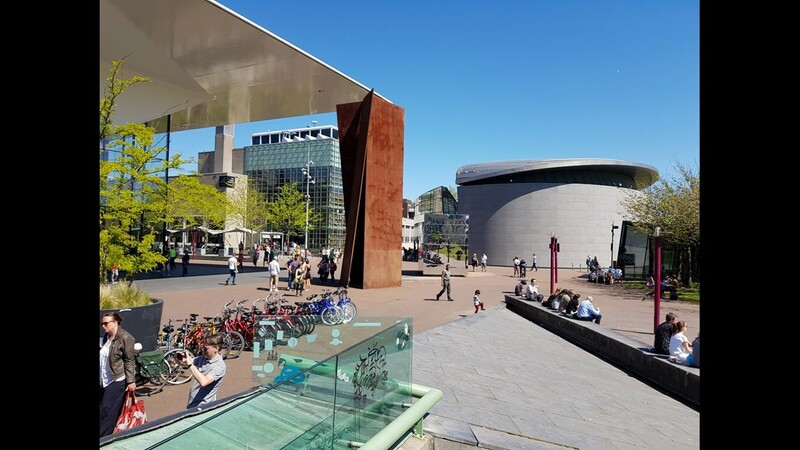 16 museum in the world is the Van Gogh Museum in Amsterdam. The No. 17 museum in the world is the Art Institute of Chicago. The No. 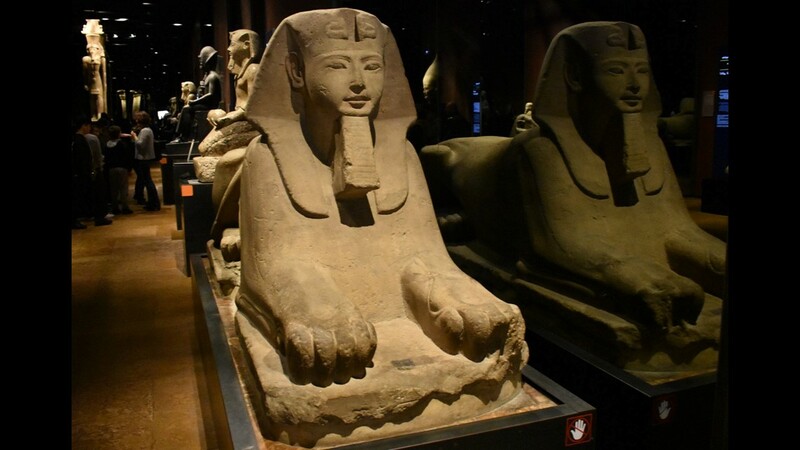 18 museum in the world is the Egyptian Museum of Turin in Turin, Italy. The No. 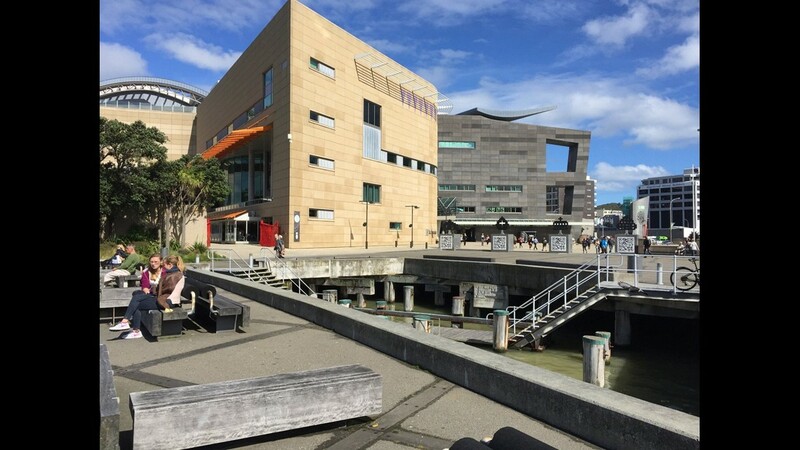 19 museum in the world is the Museum of New Zealand in Wellington, New Zealand. The No. 20 museum in the world is the Museo Larco in Lima, Peru. The No. 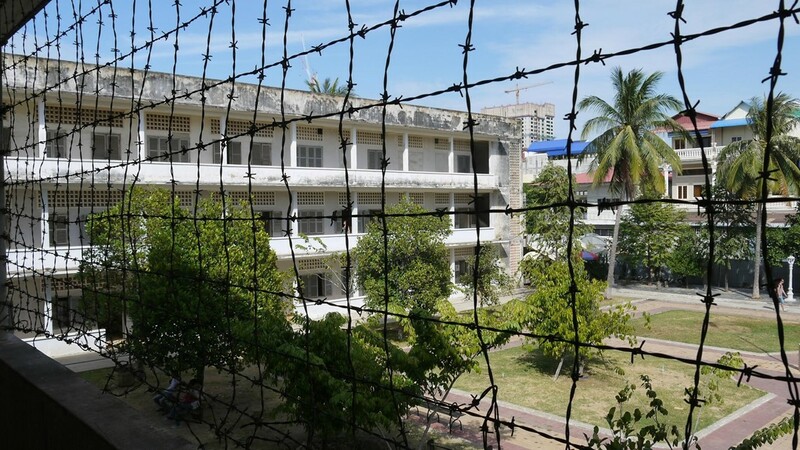 21 museum in the world is the Tuol Sleng Genocide Museum in Phnom Penh, Cambodia. The No. 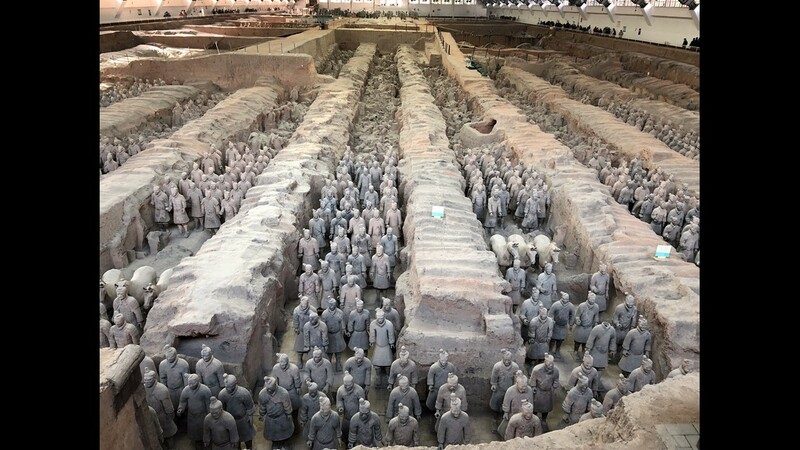 22 museum in the world is the Museum of Qin Terra-cotta Warriors and Horses in Xi'an, China. The No. 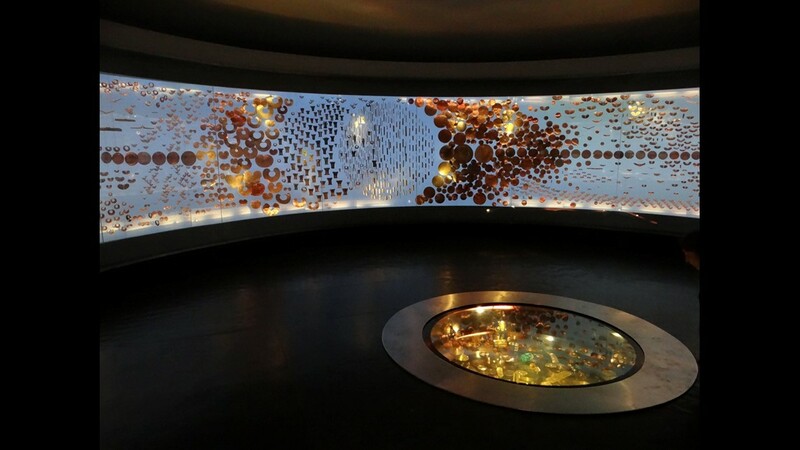 23 museum in the world is the Gold Museum in Bogota, Colombia. The No. 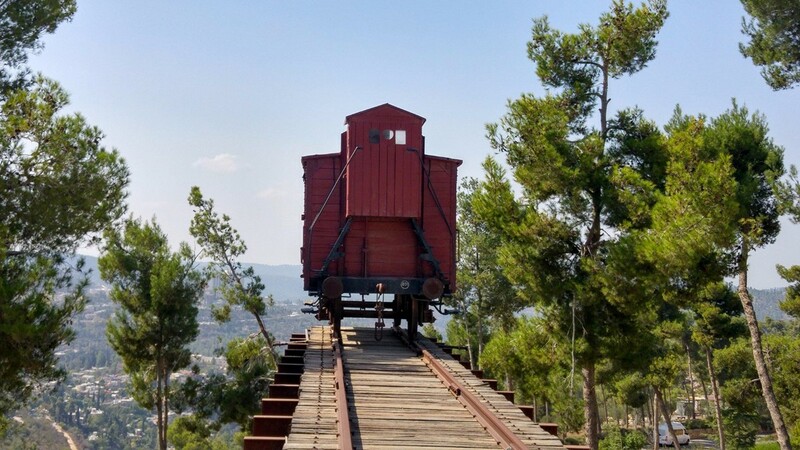 24 museum in the world is Yad Vashem - The World Holocaust Remembrance Center in Jerusalem. The No. 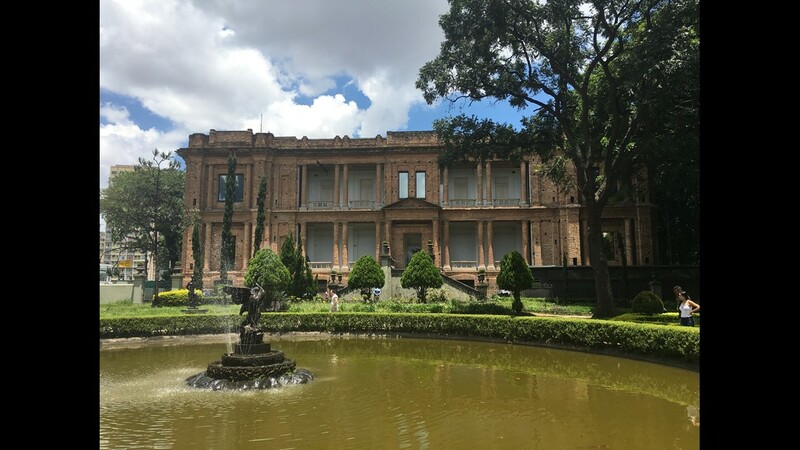 25 museum in the world is the Pinacoteca do Estado de Sao Paulo.